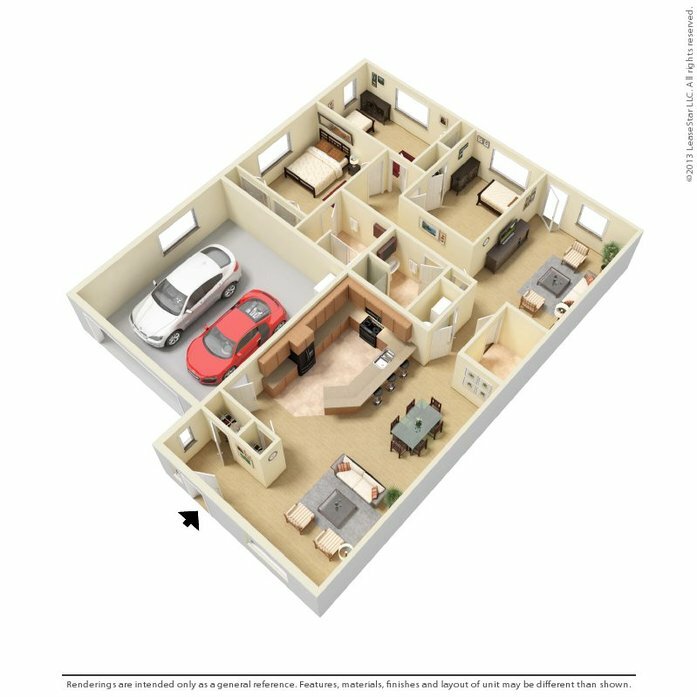 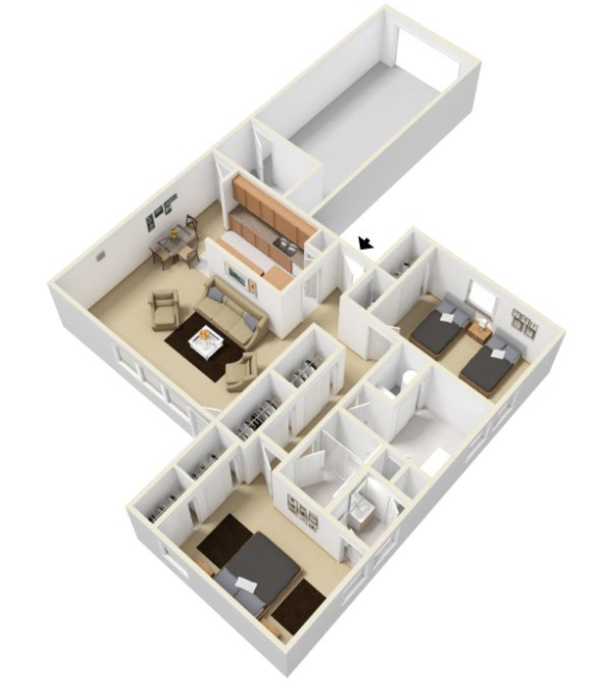 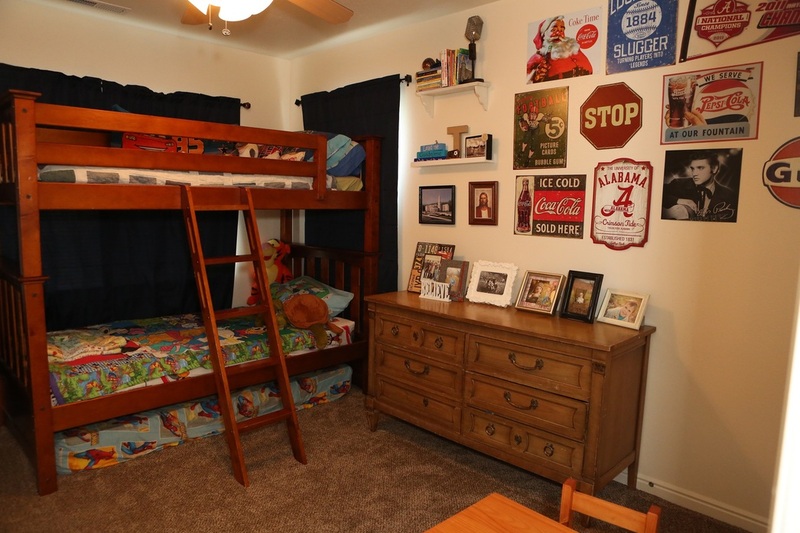 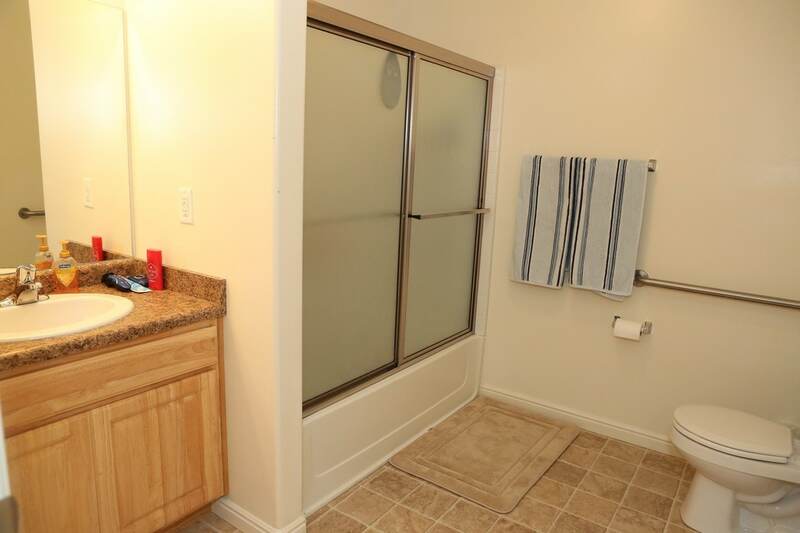 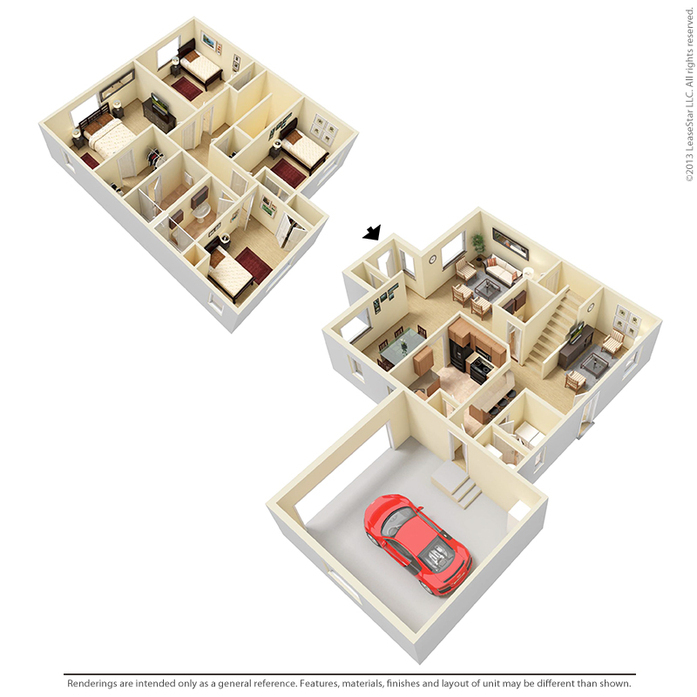 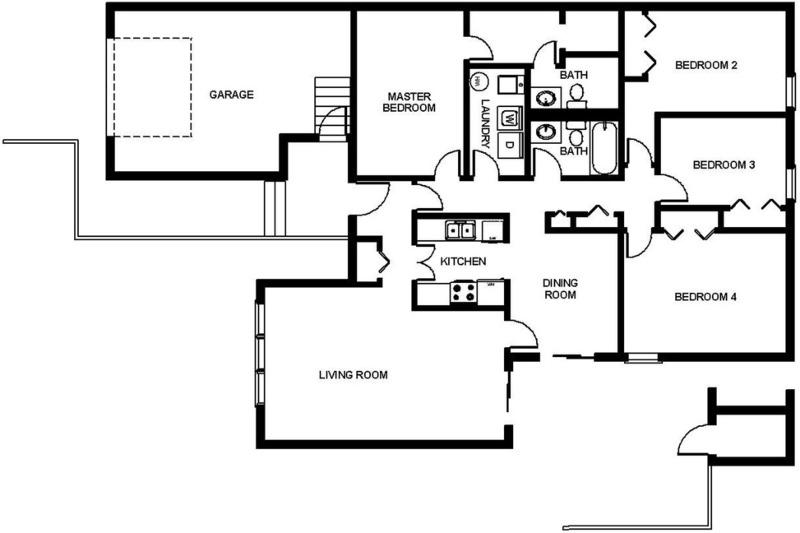 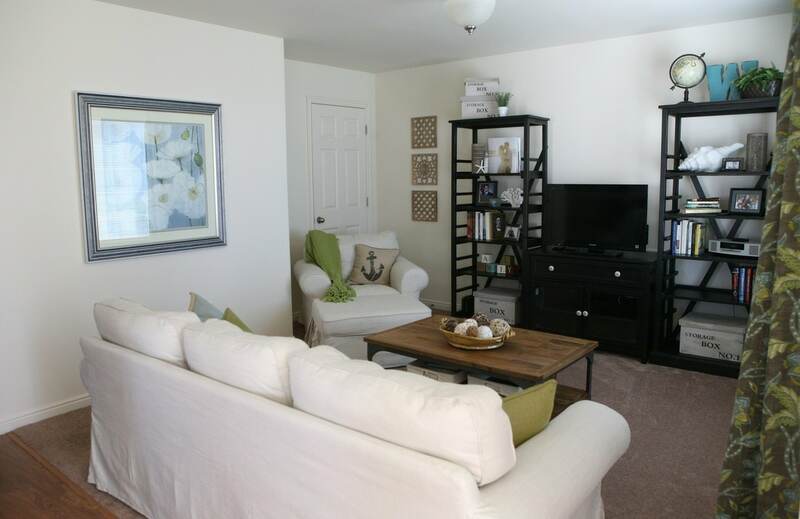 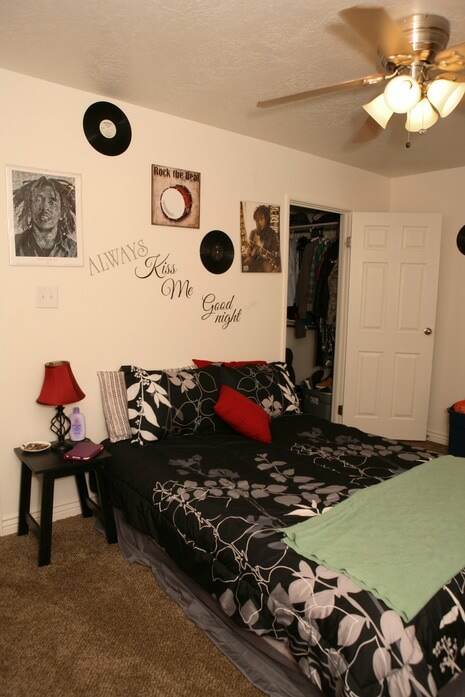 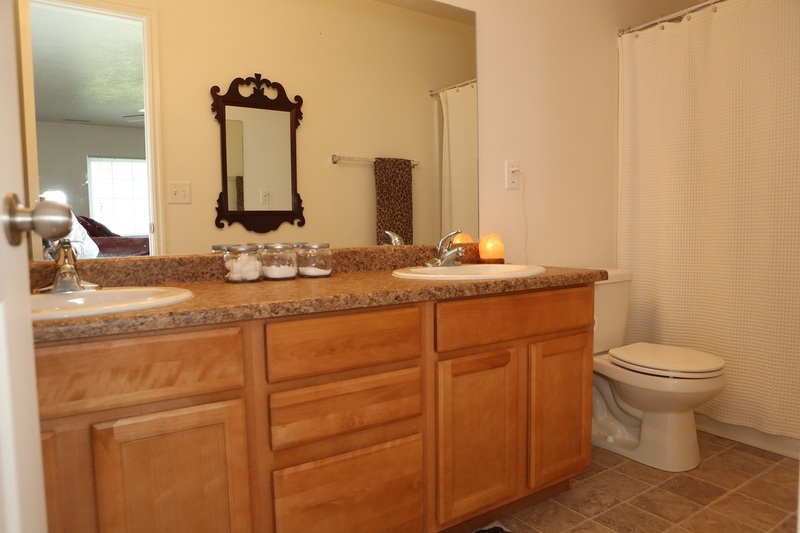 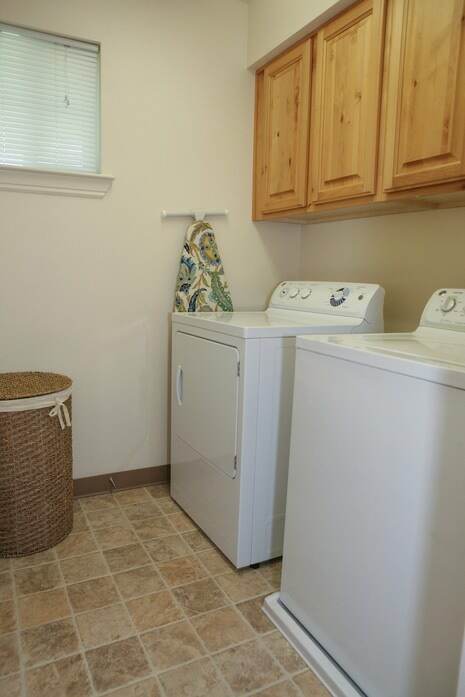 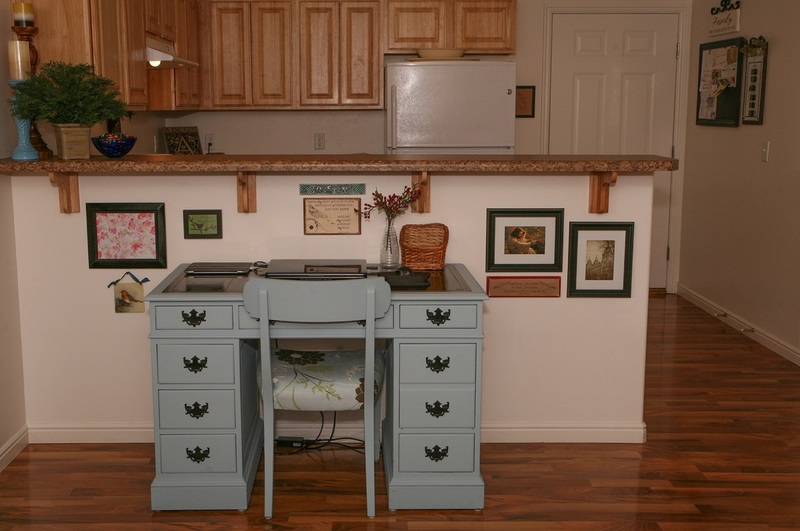 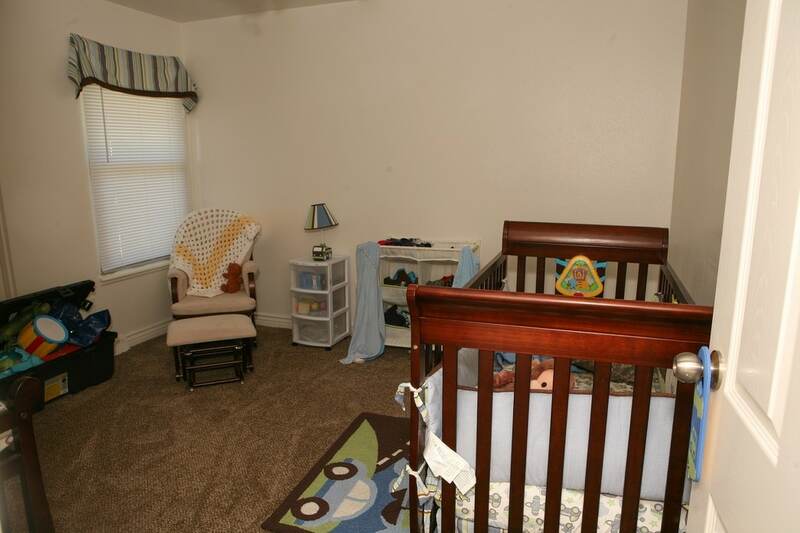 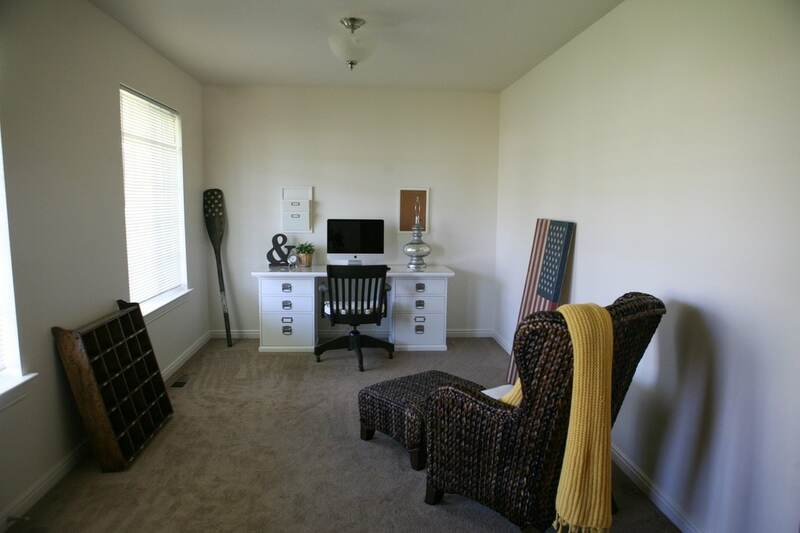 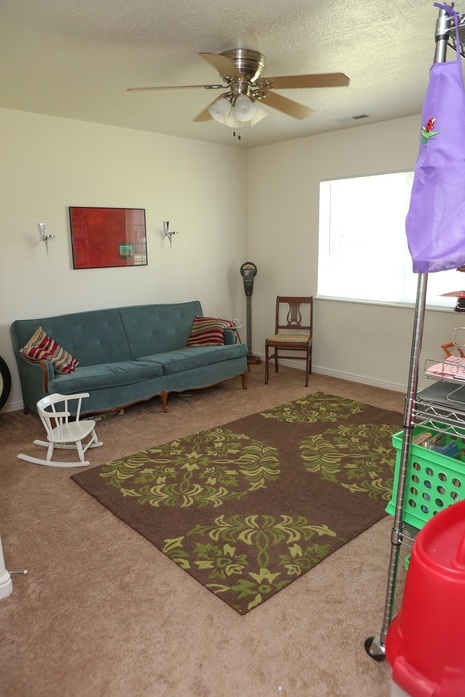 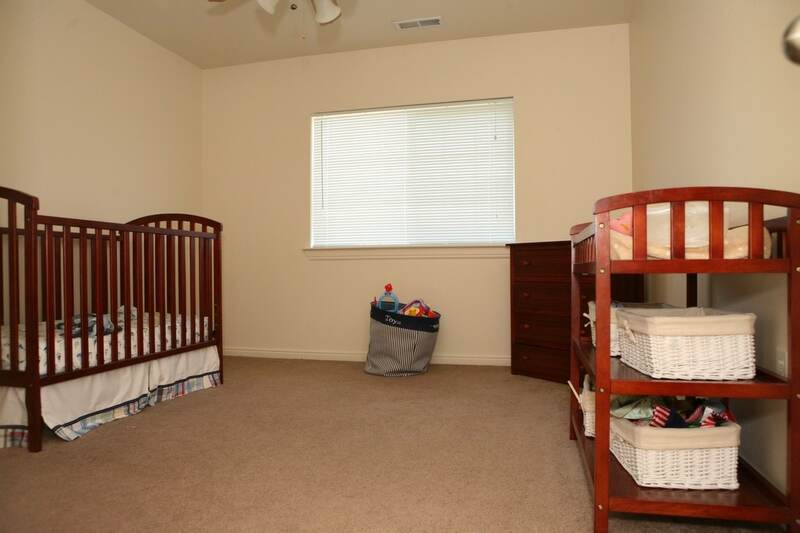 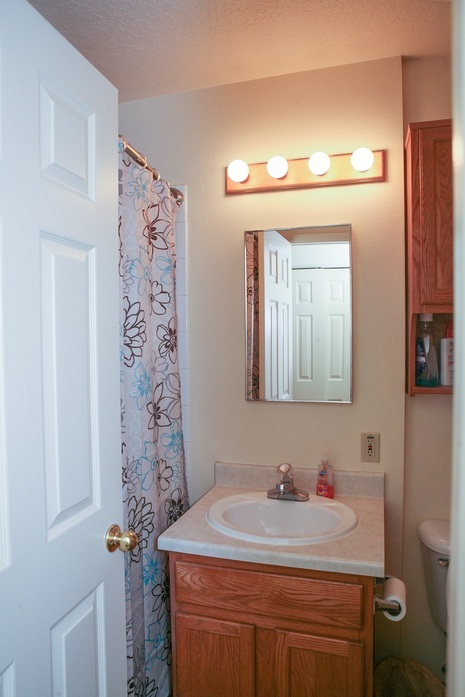 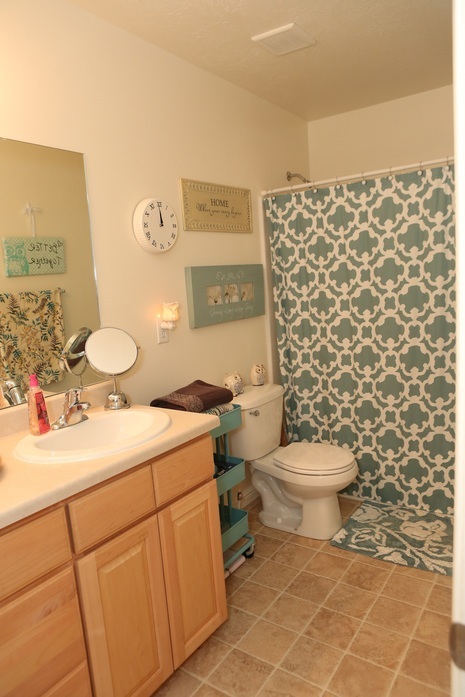 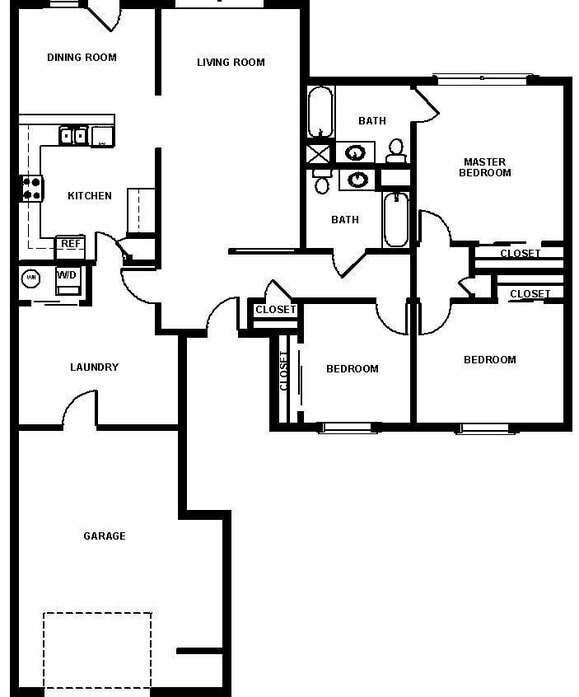 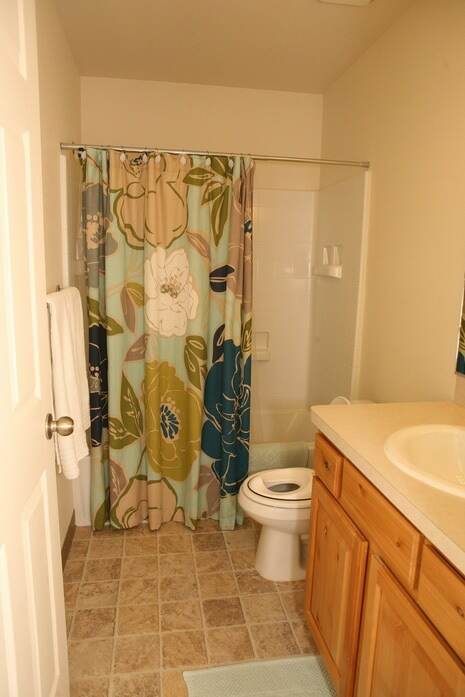 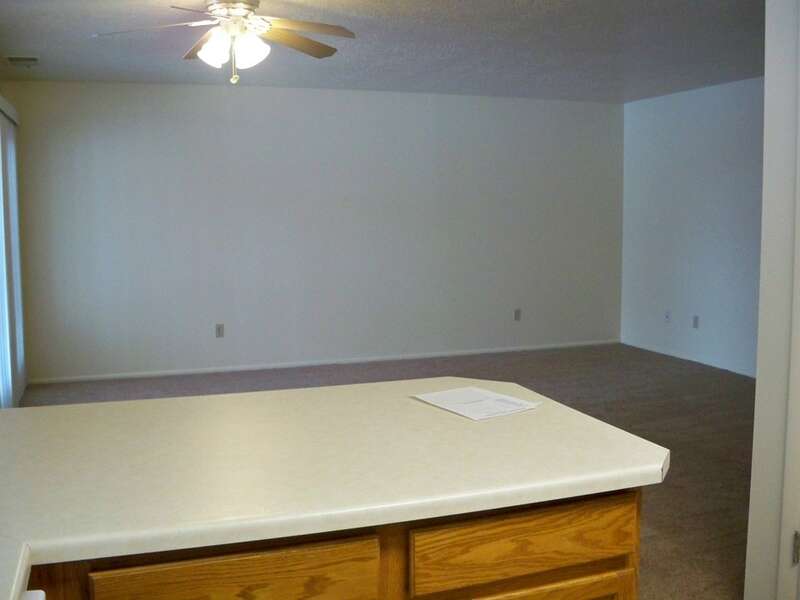 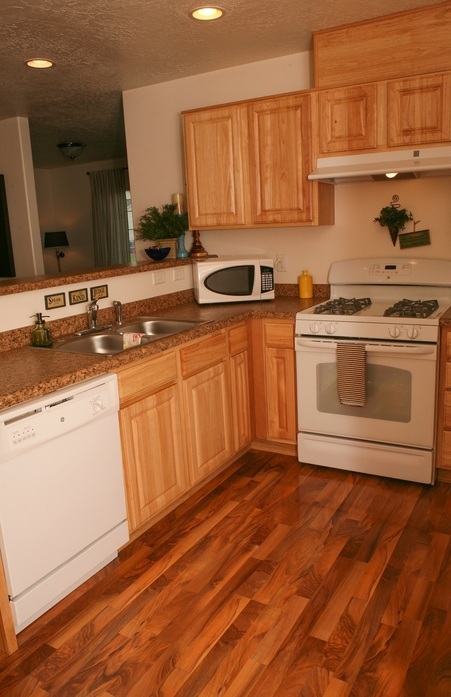 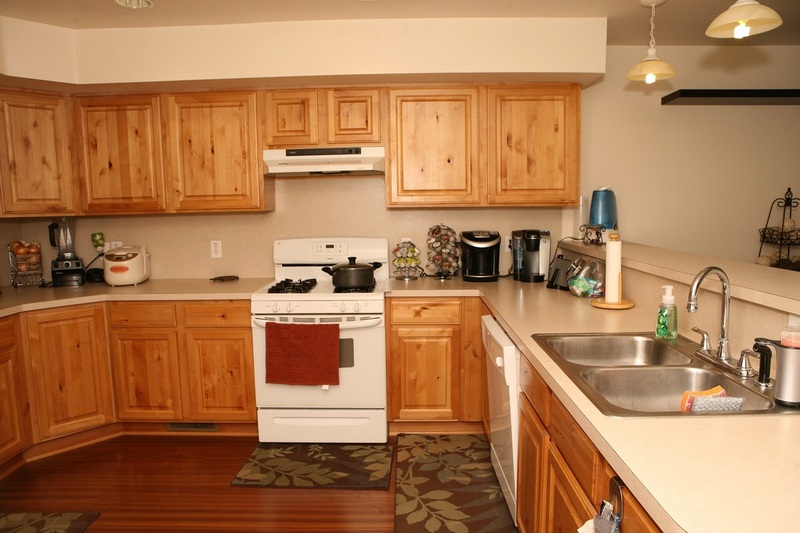 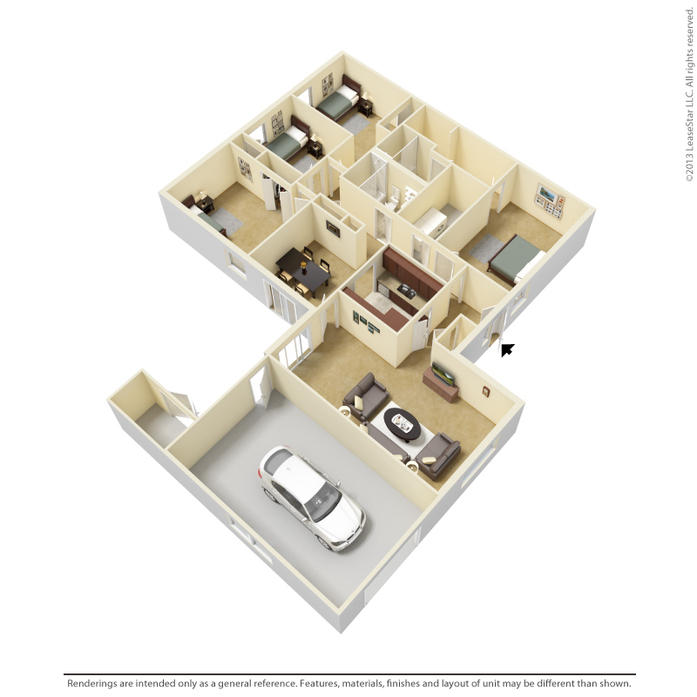 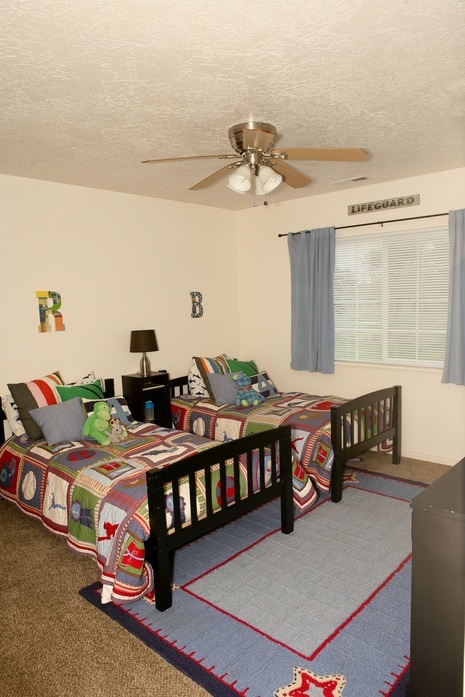 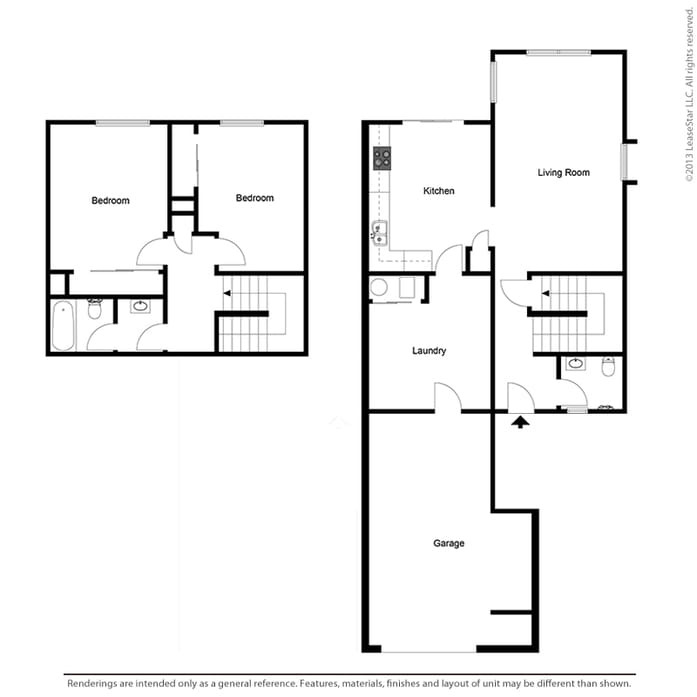 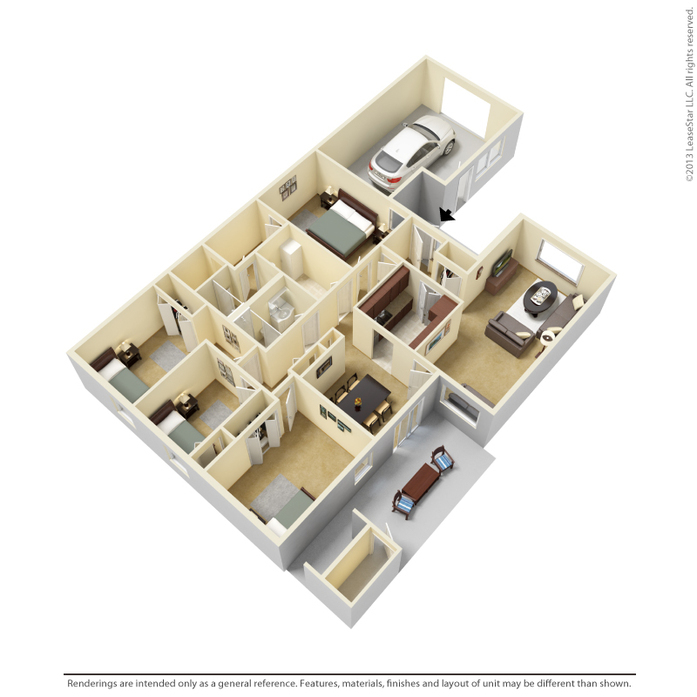 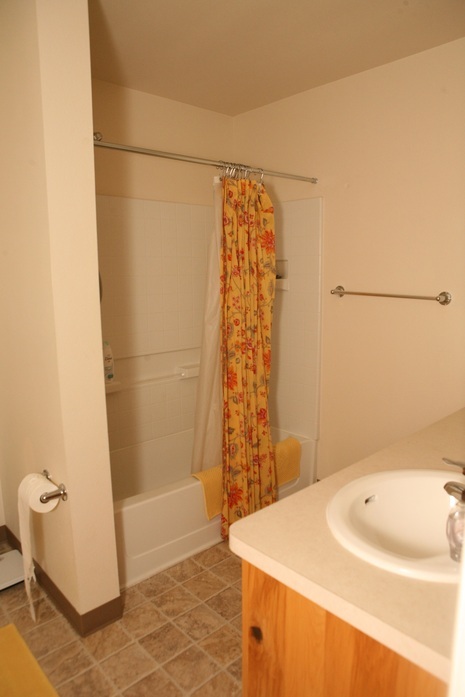 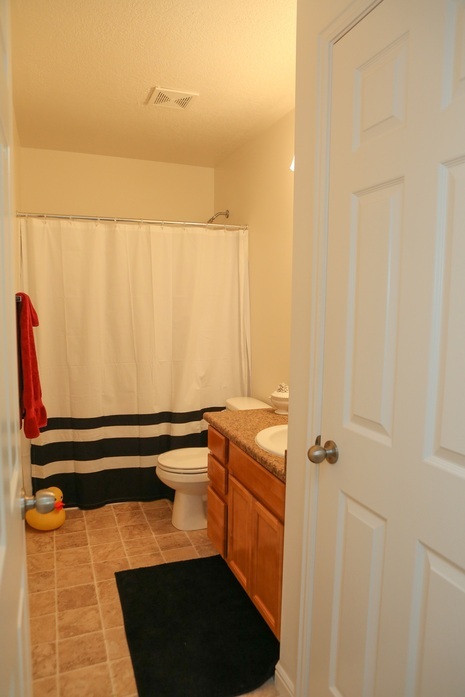 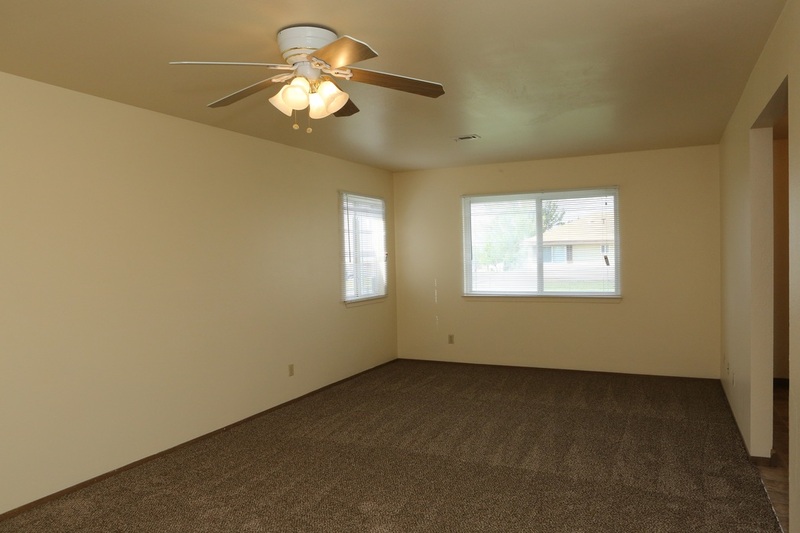 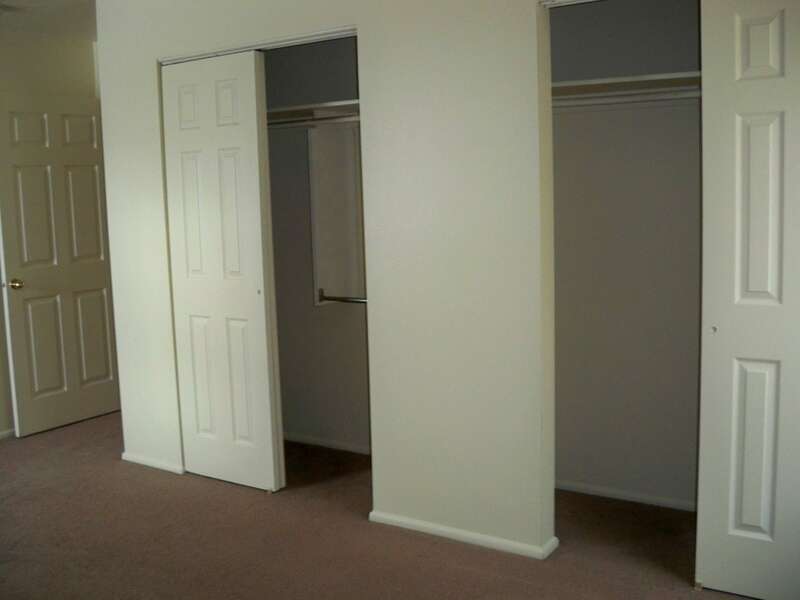 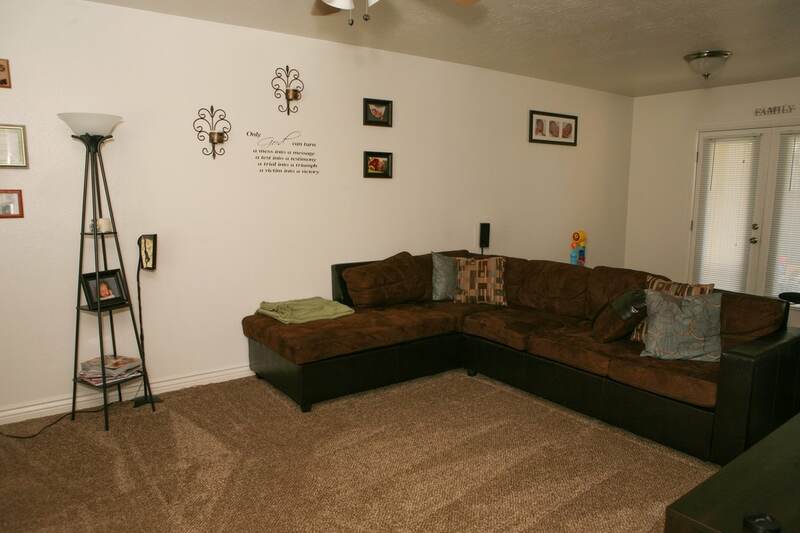 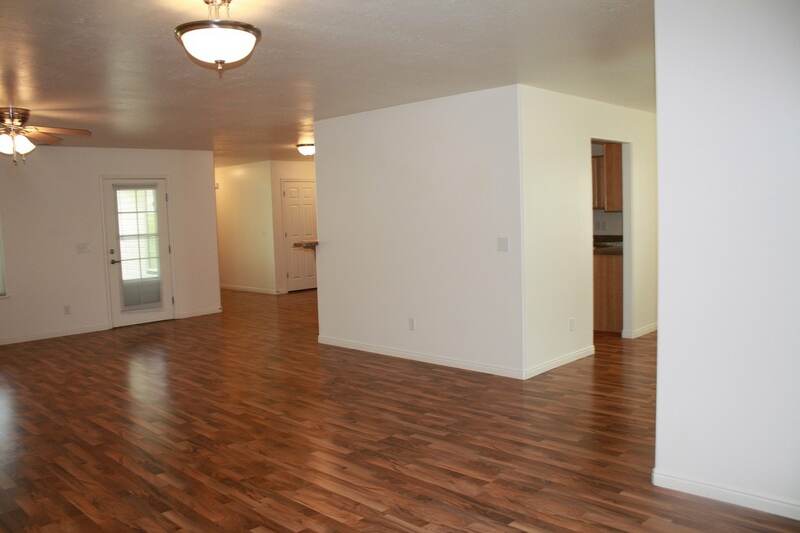 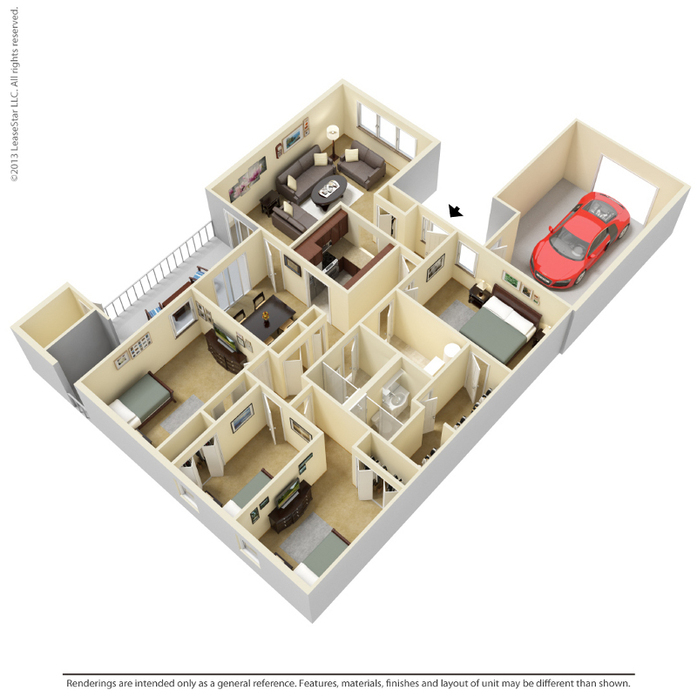 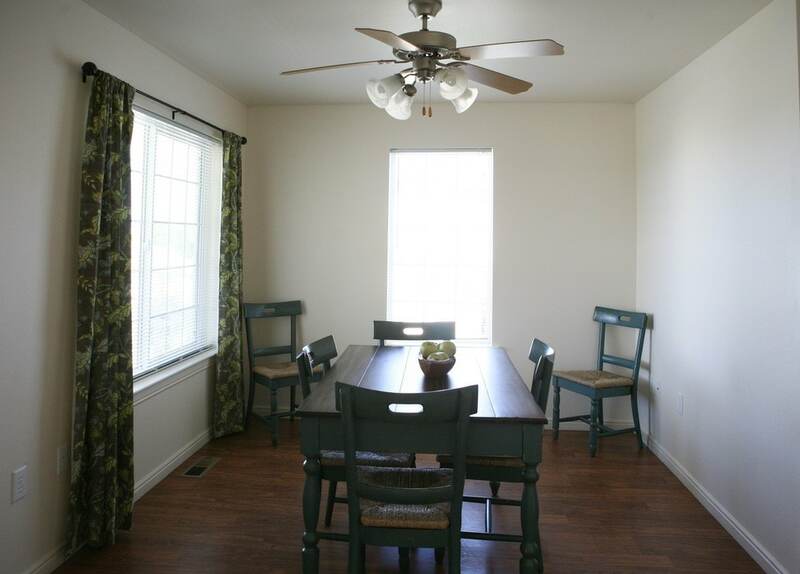 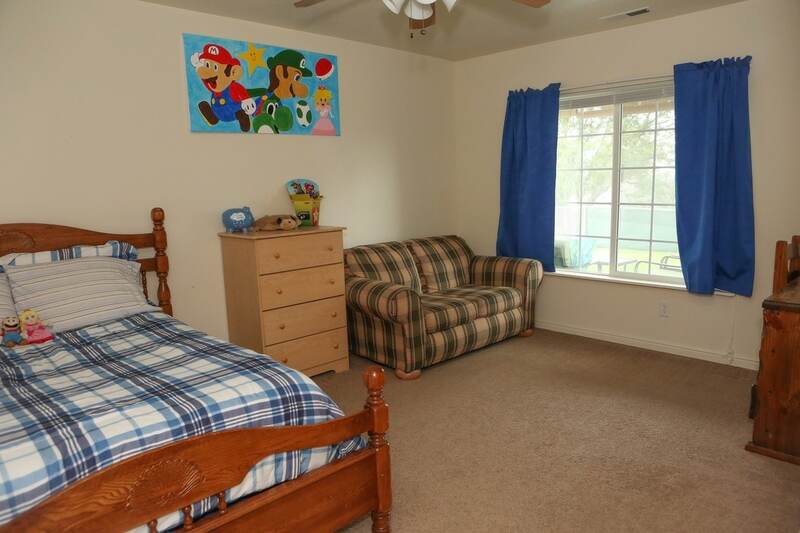 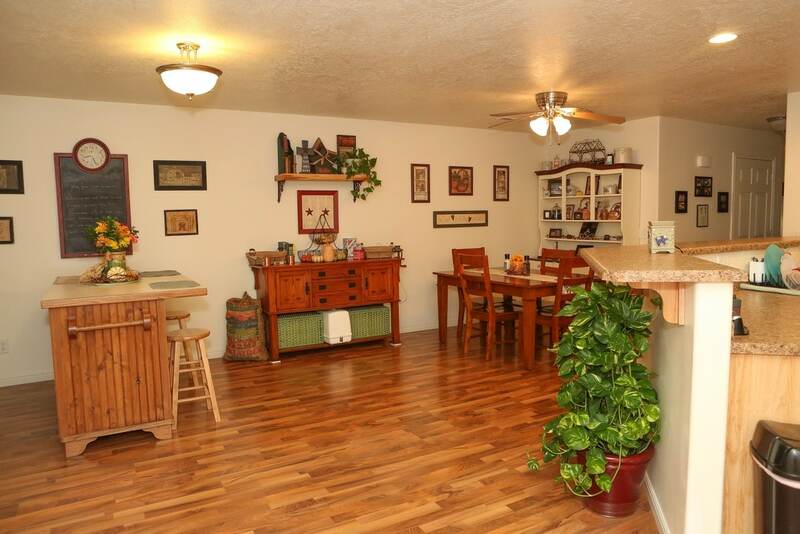 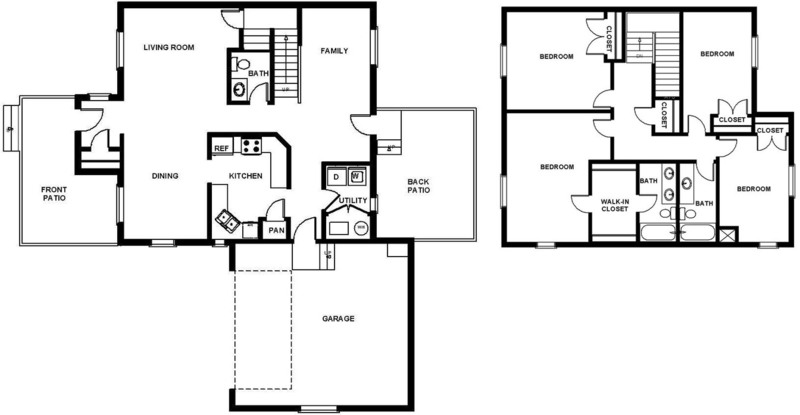 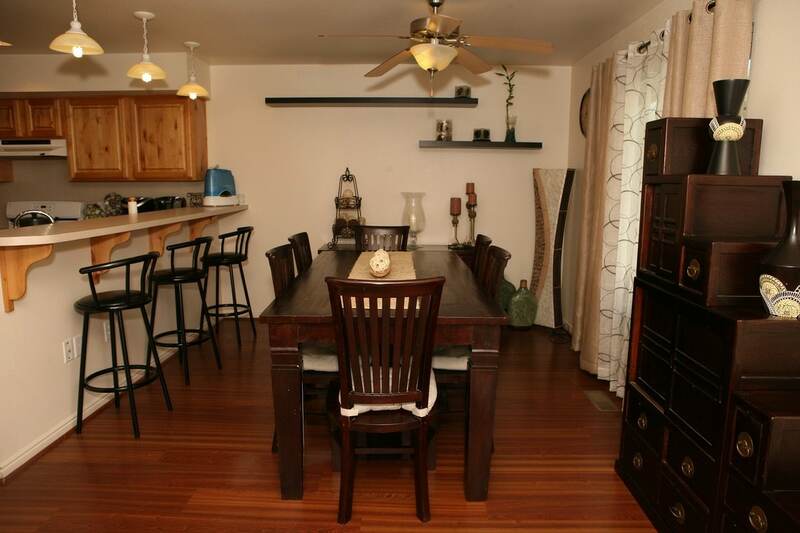 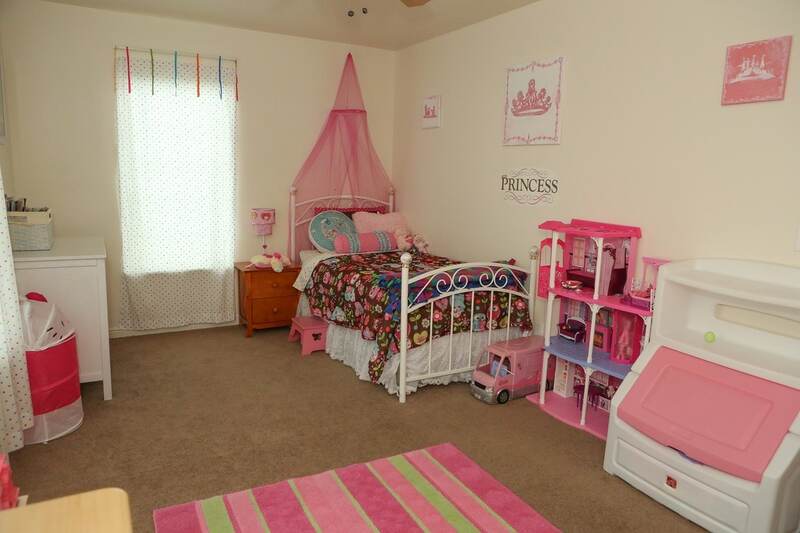 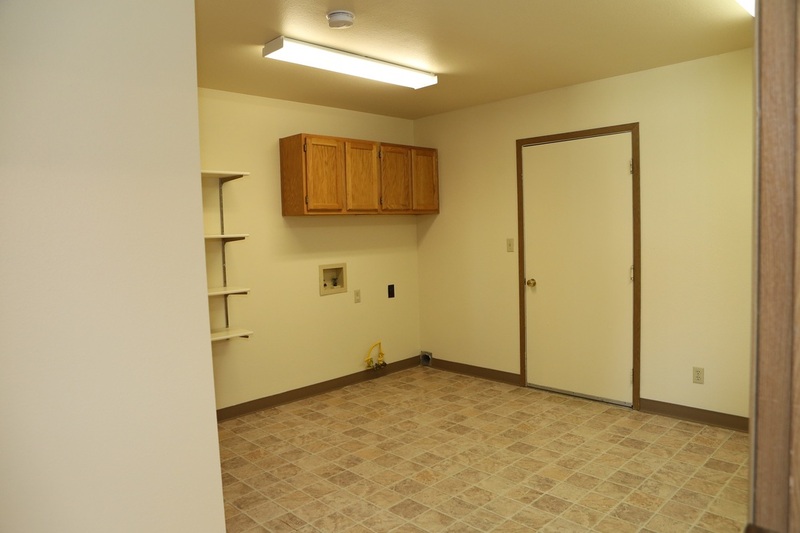 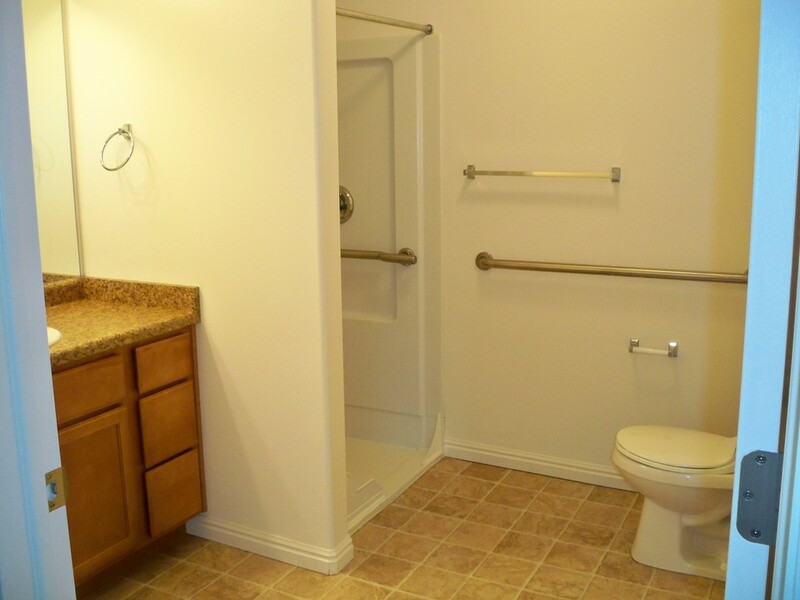 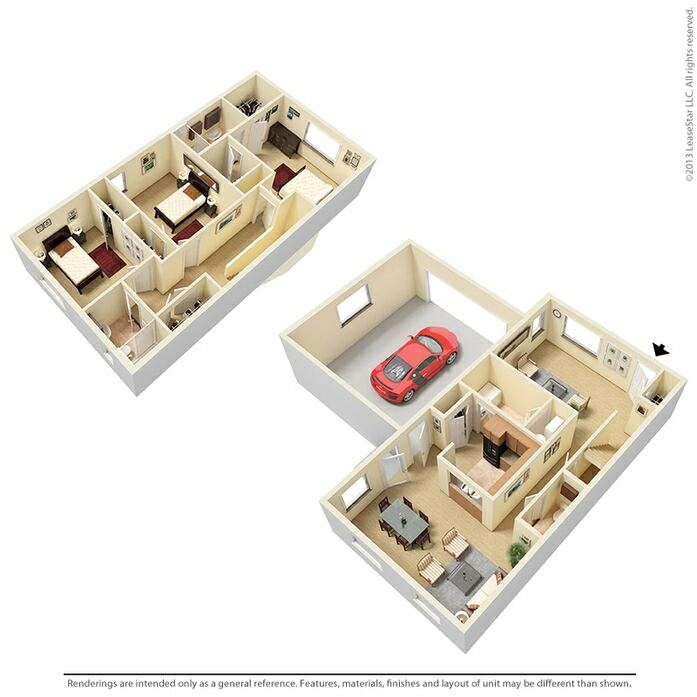 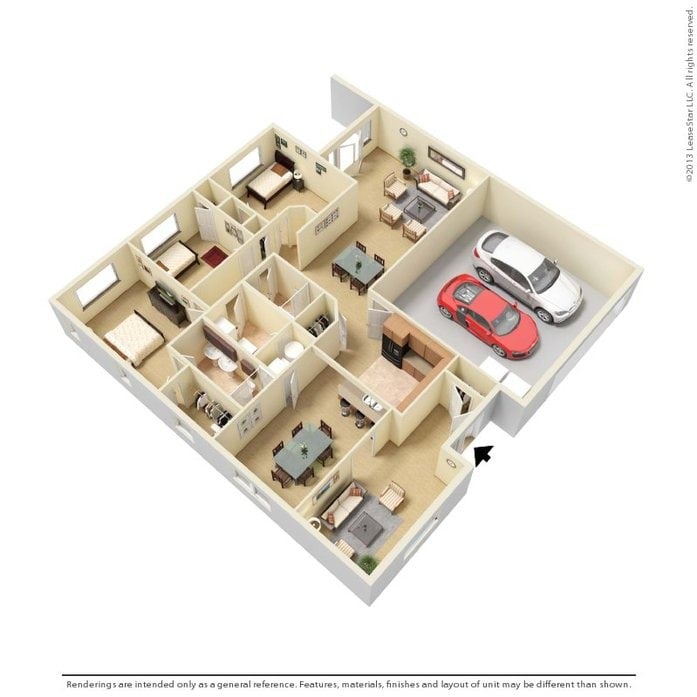 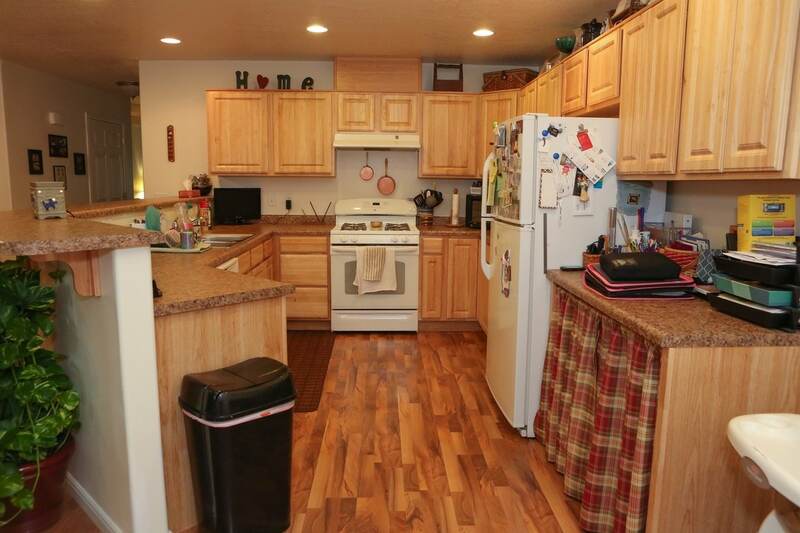 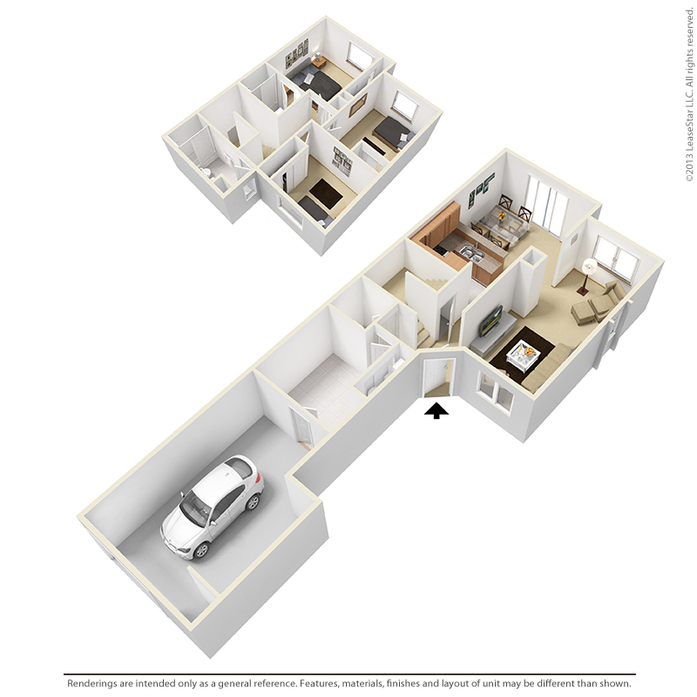 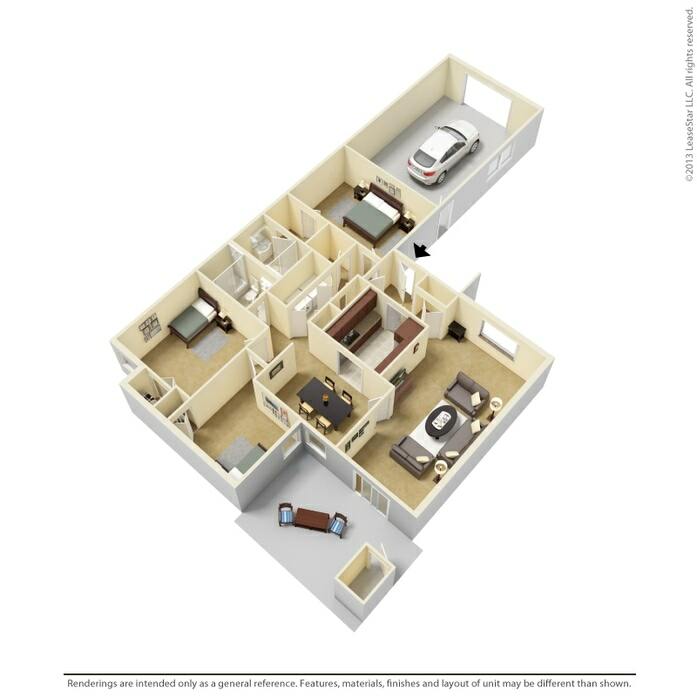 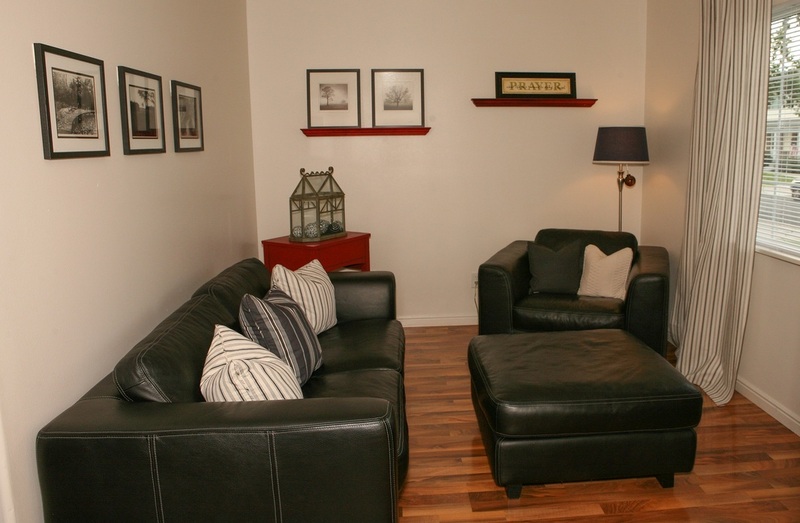 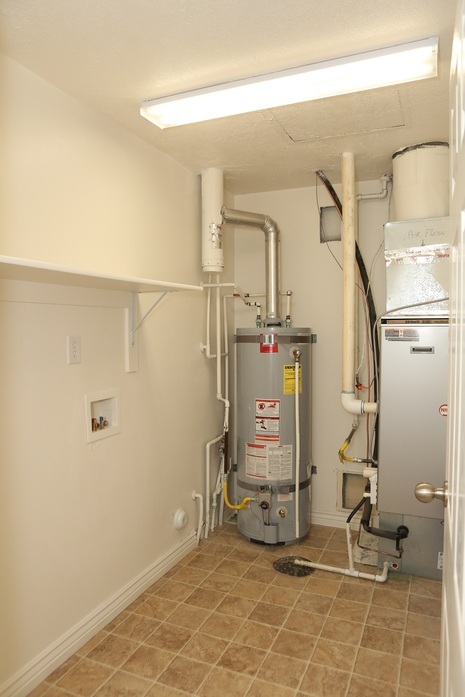 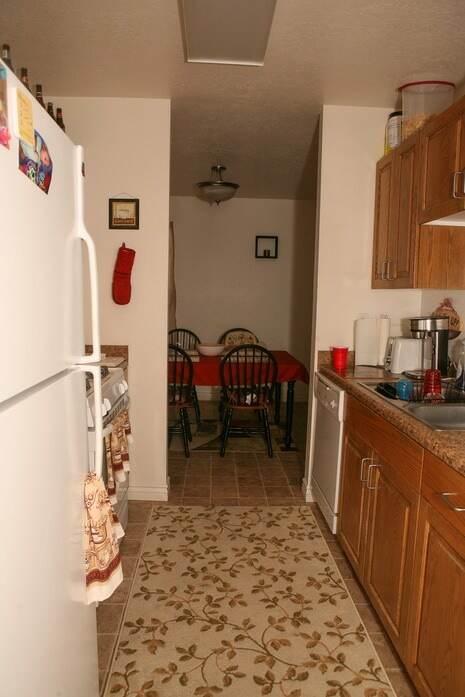 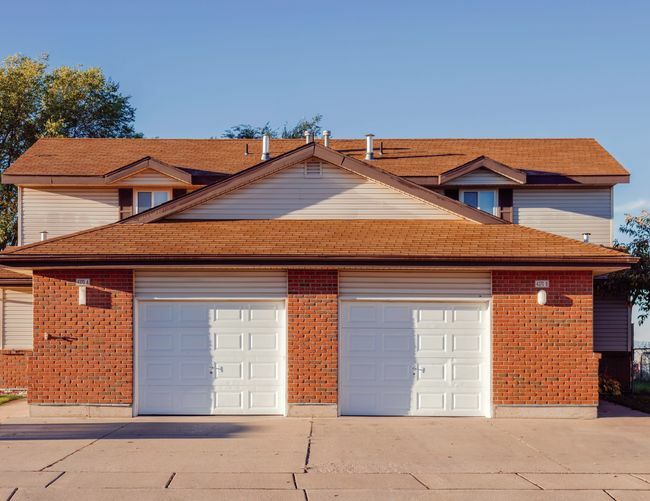 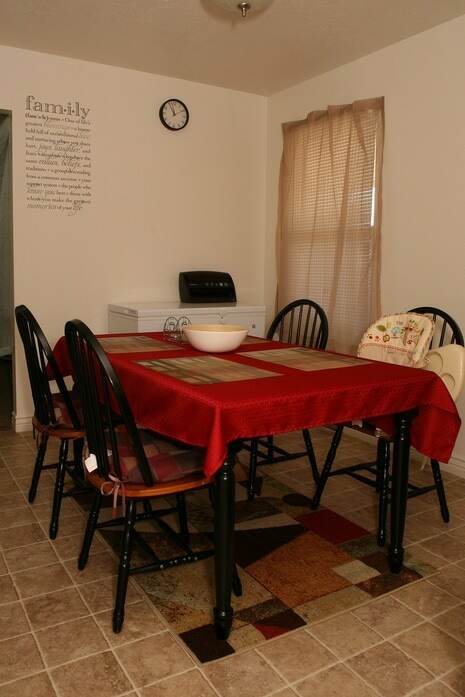 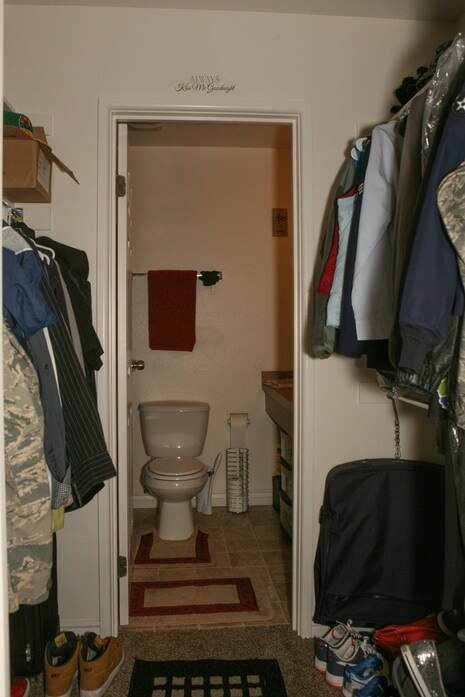 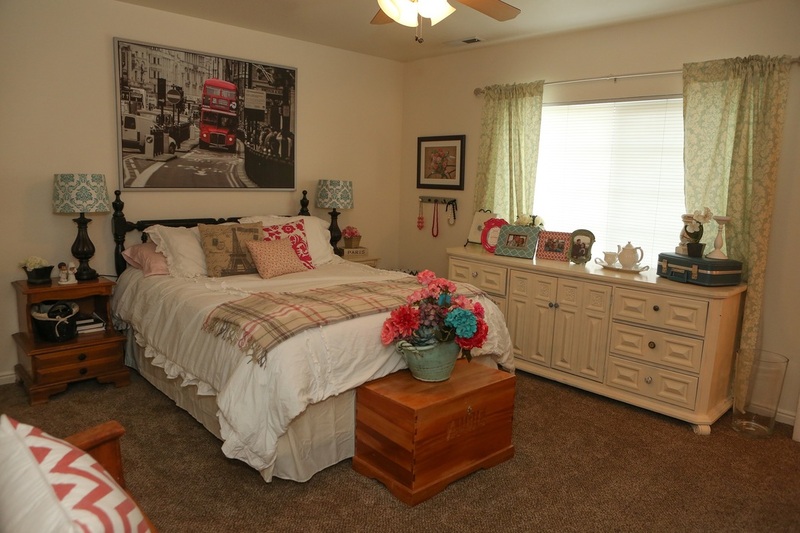 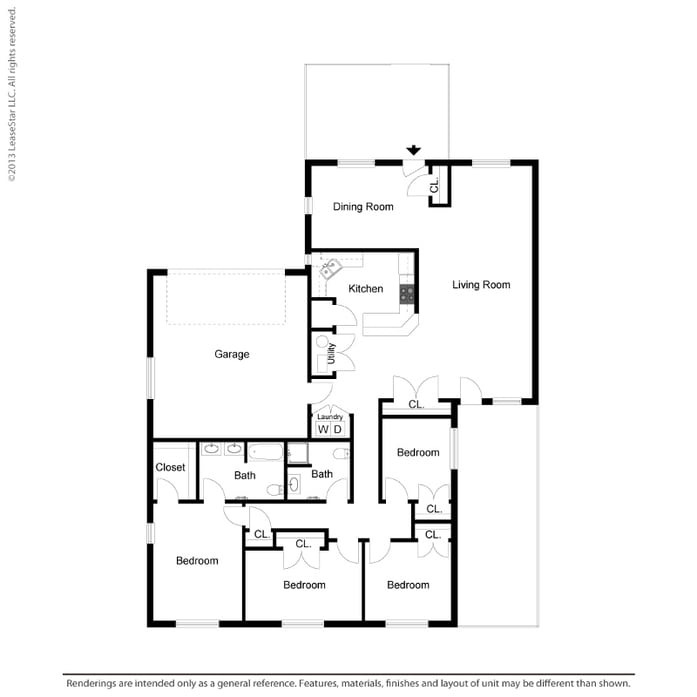 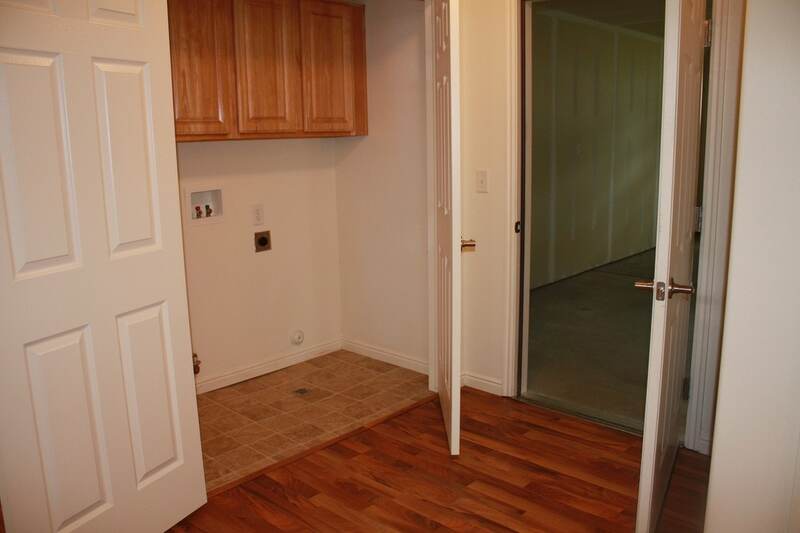 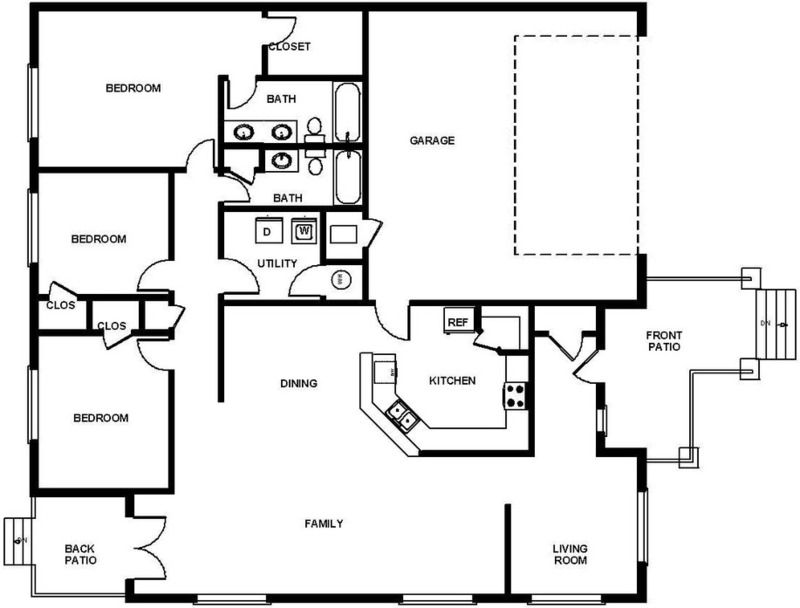 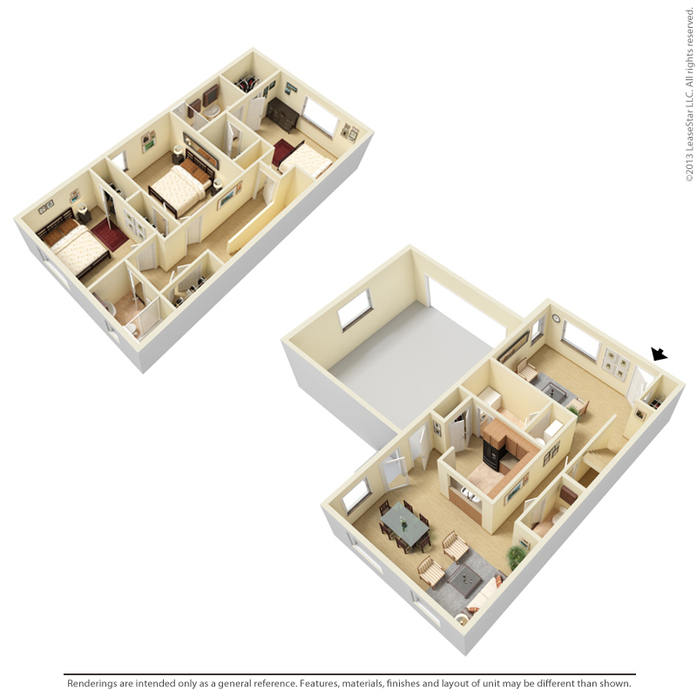 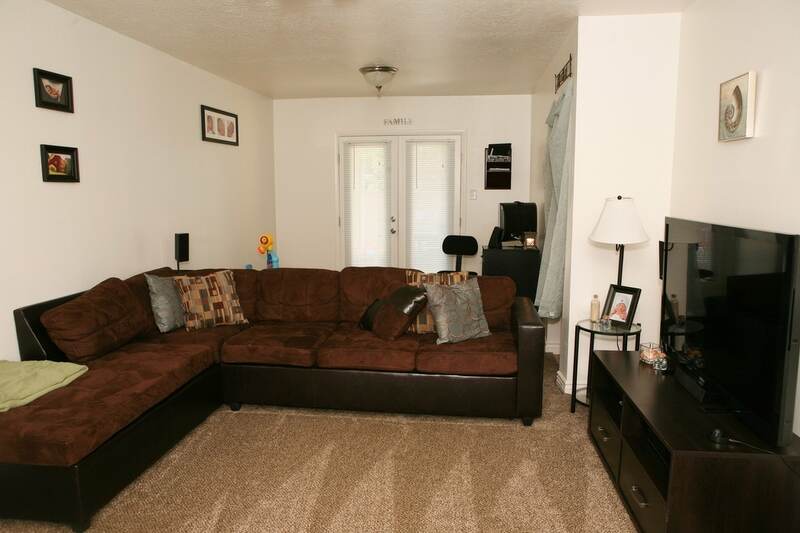 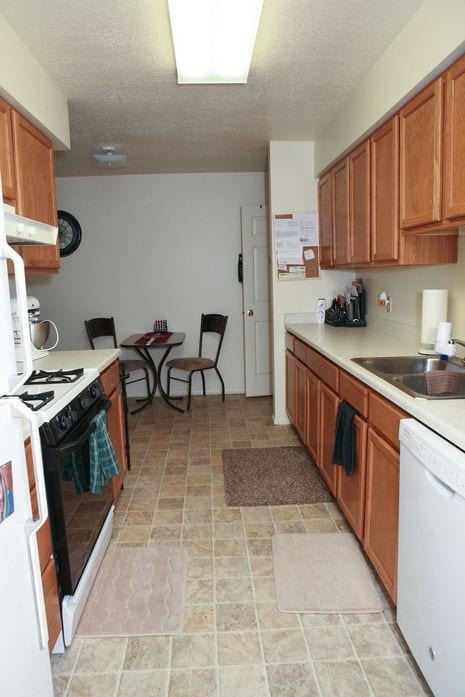 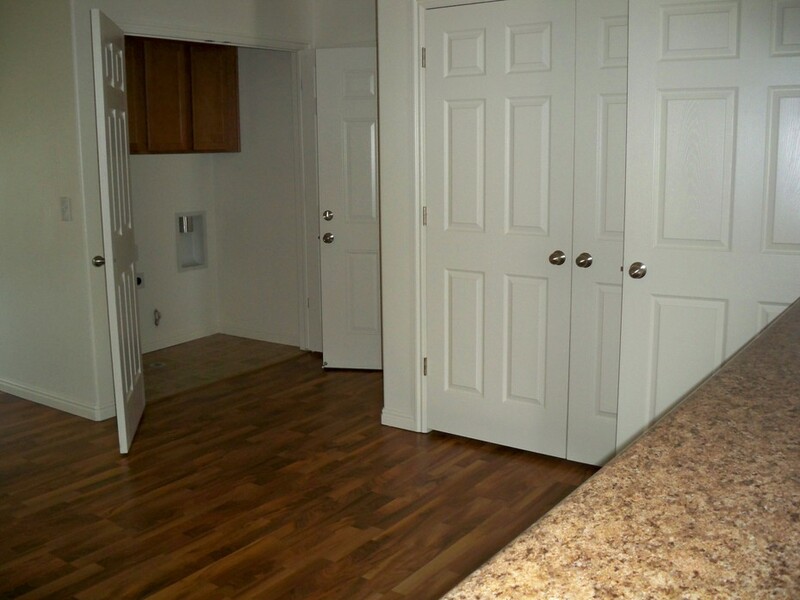 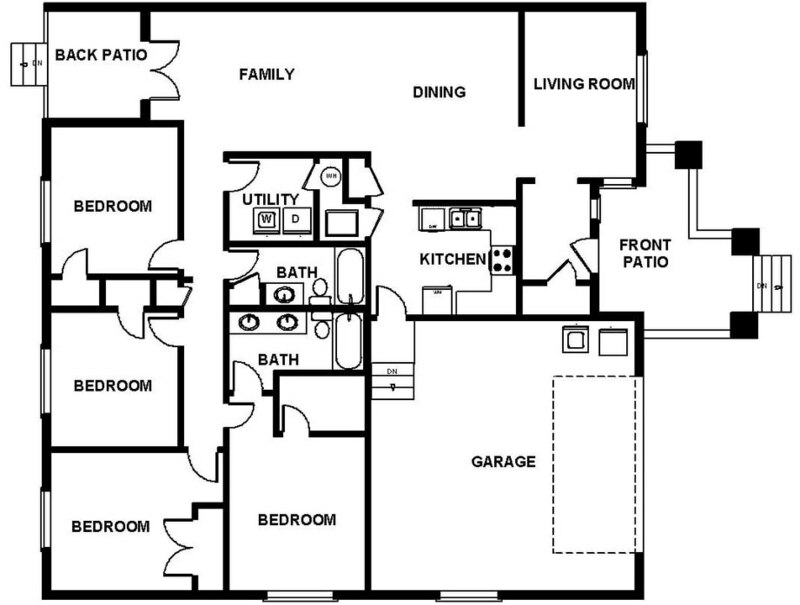 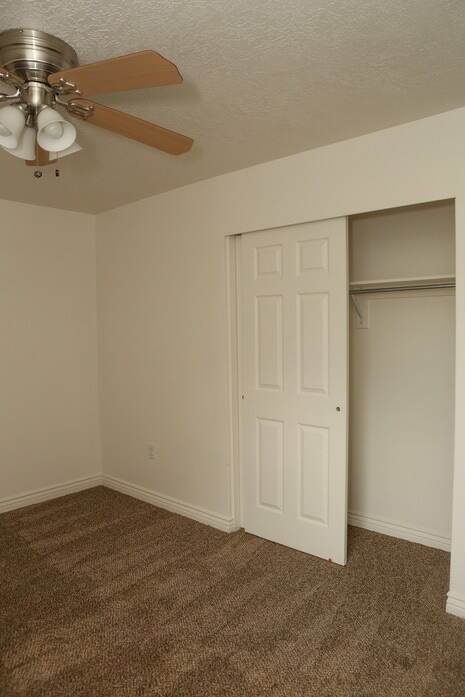 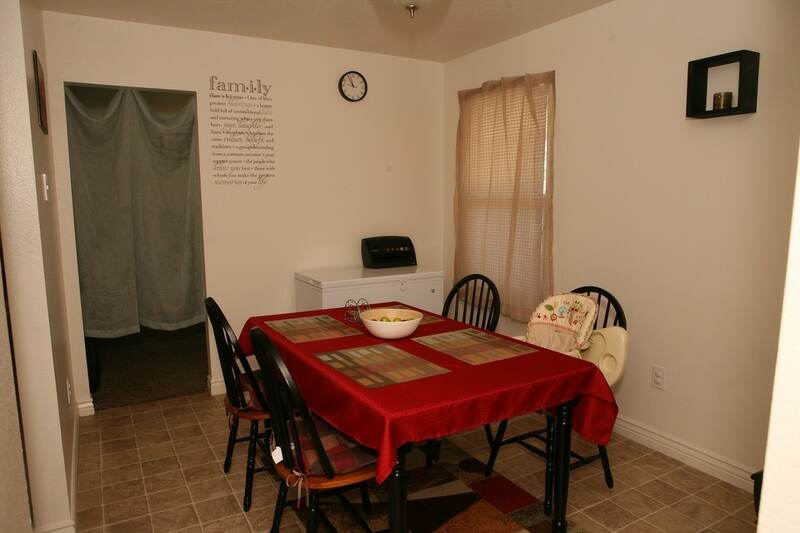 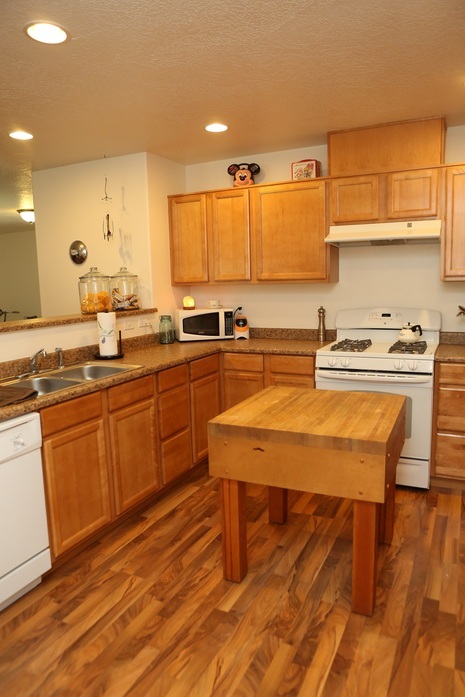 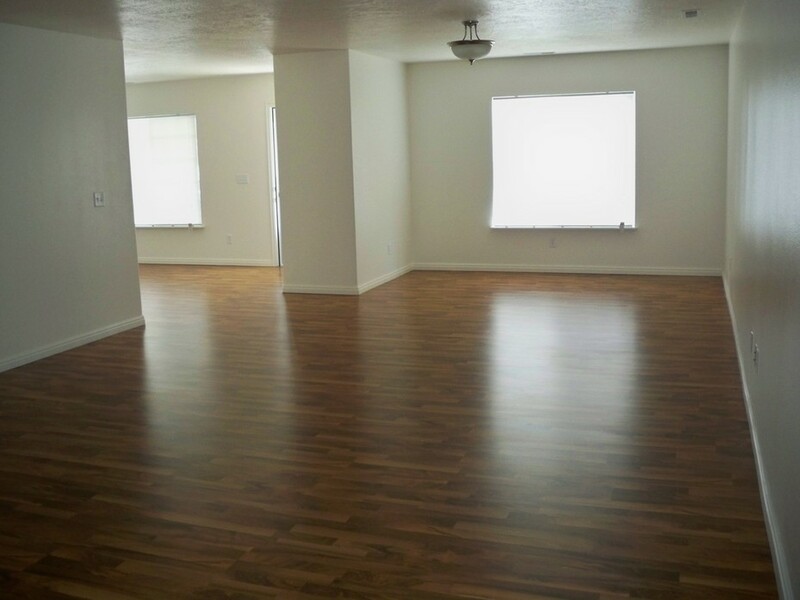 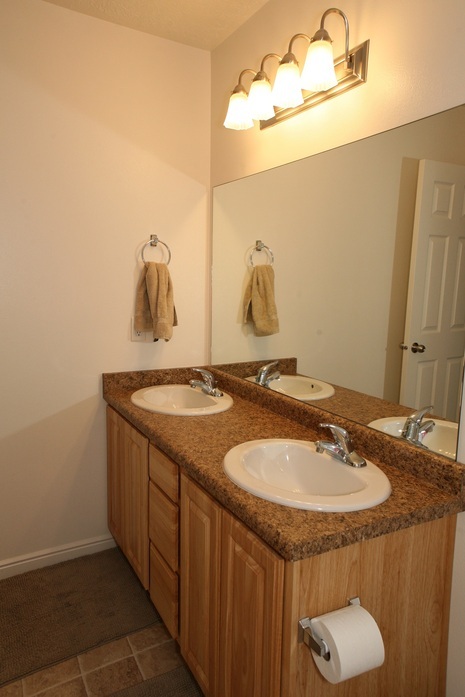 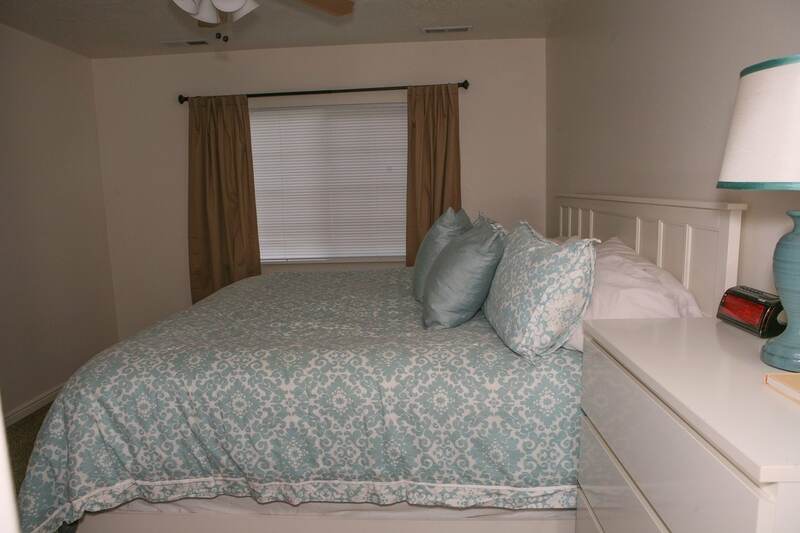 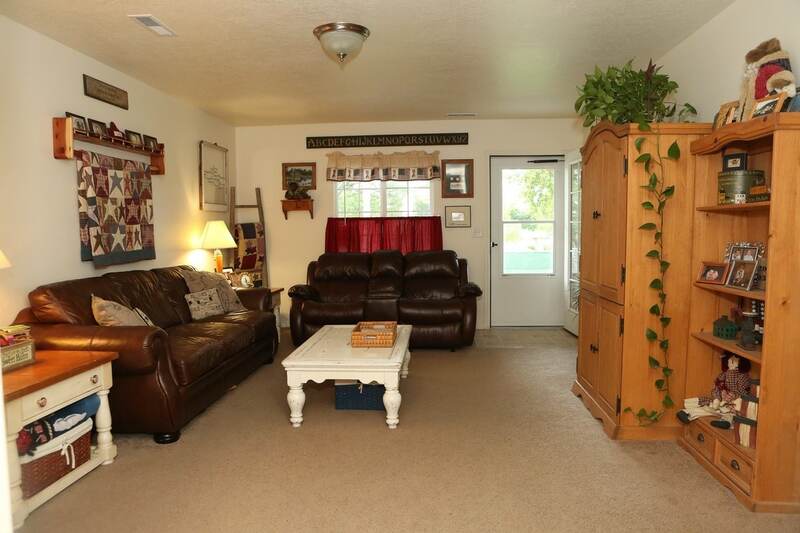 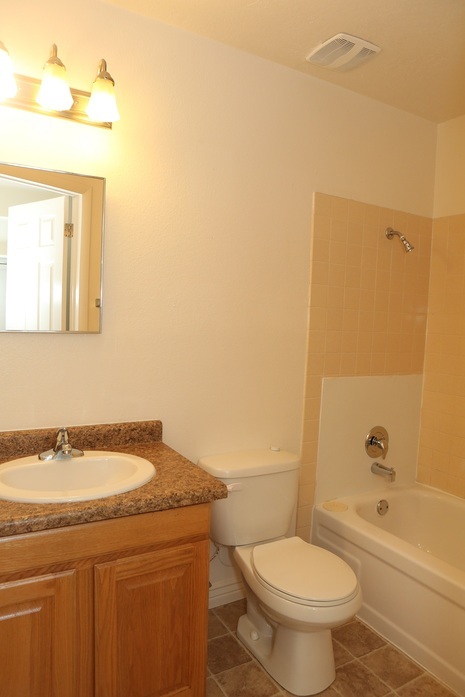 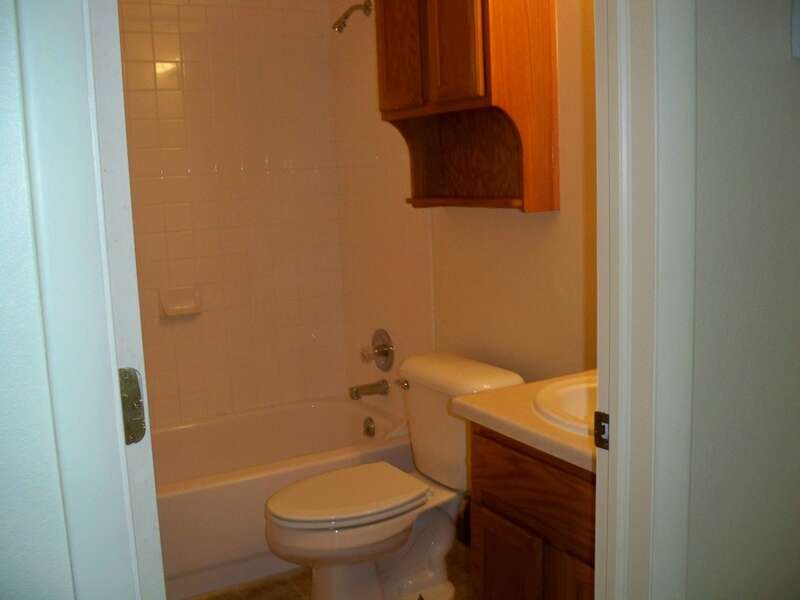 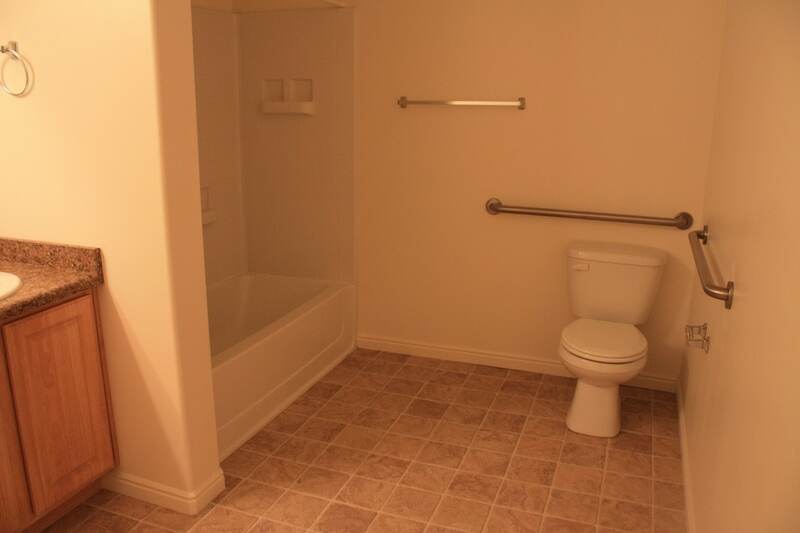 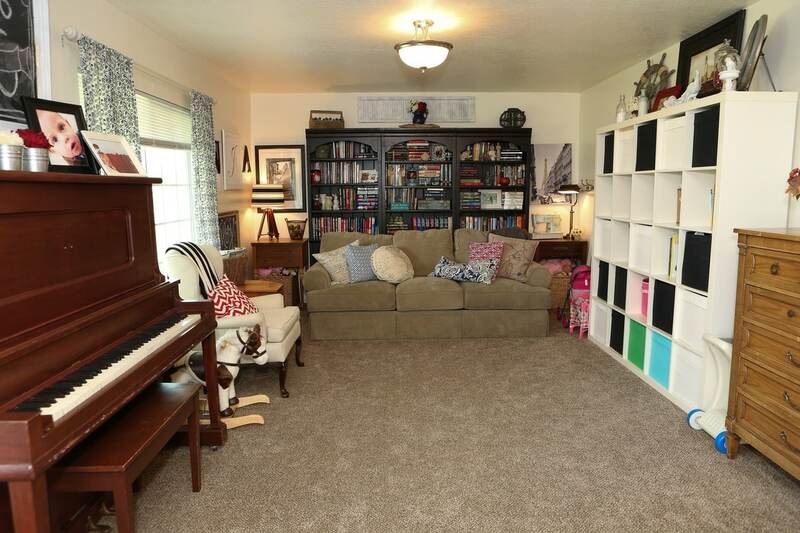 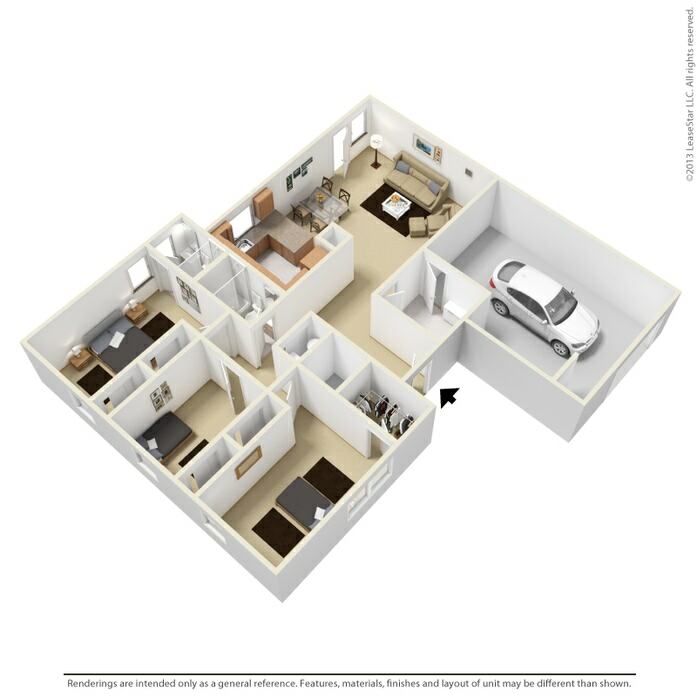 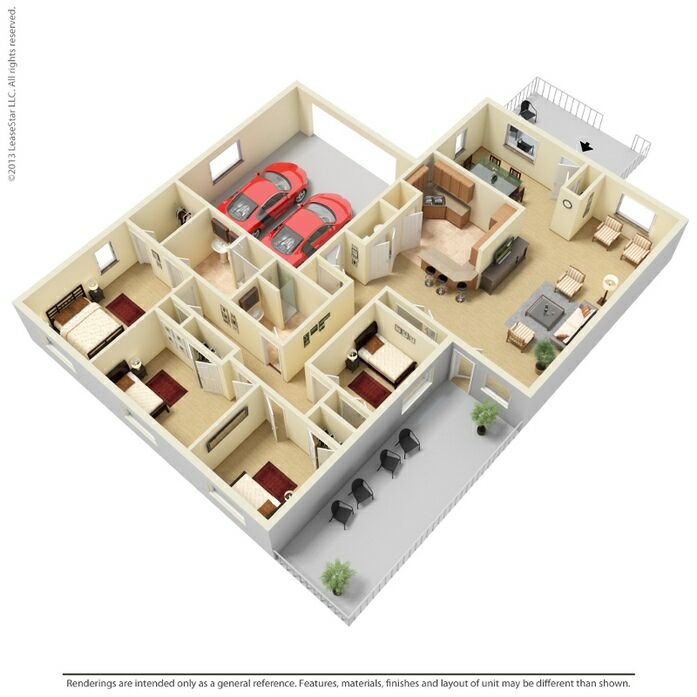 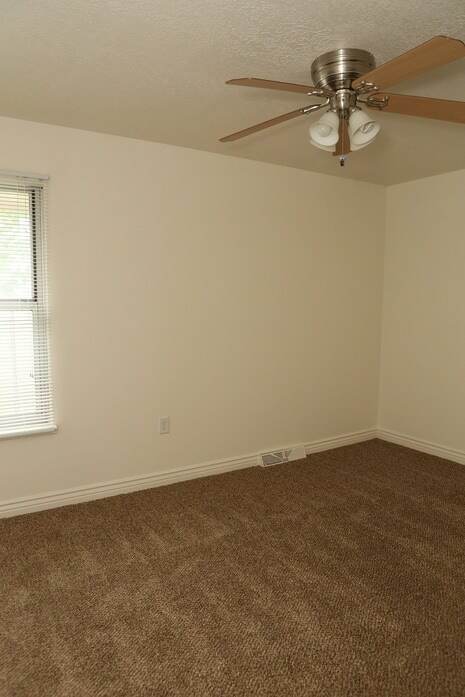 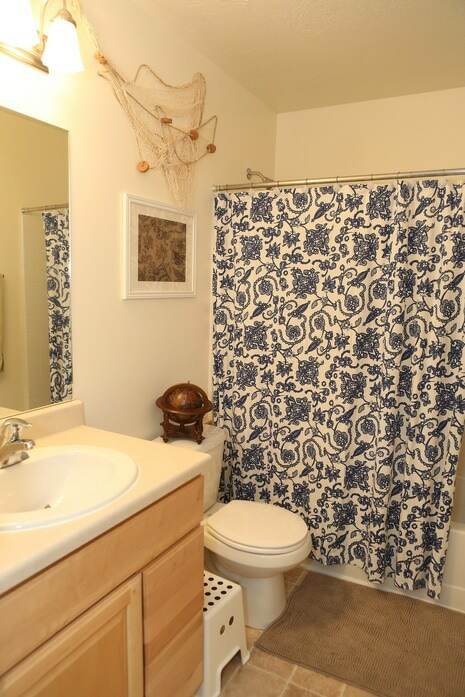 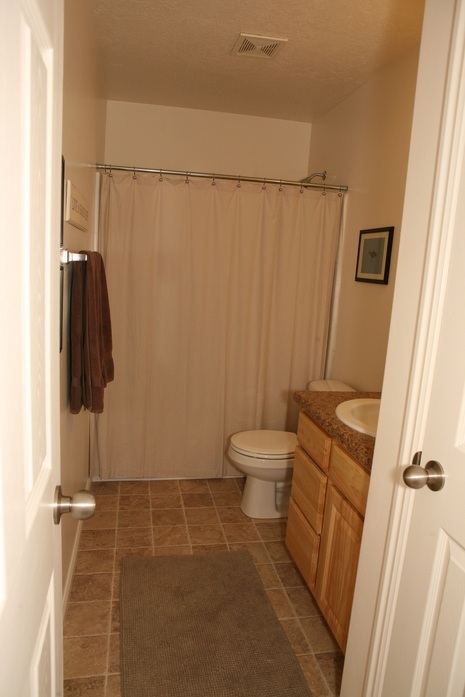 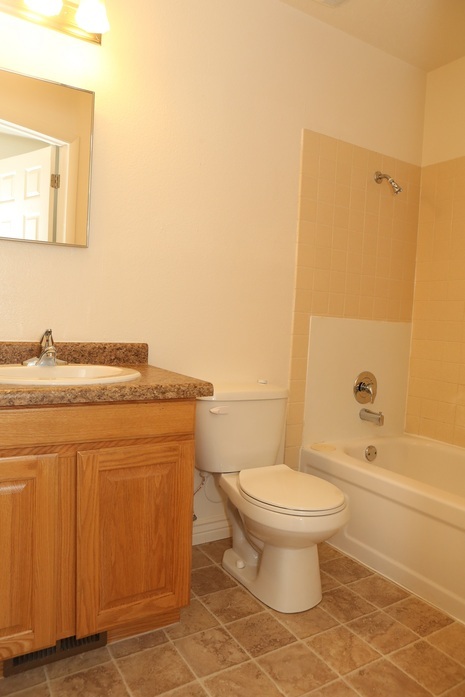 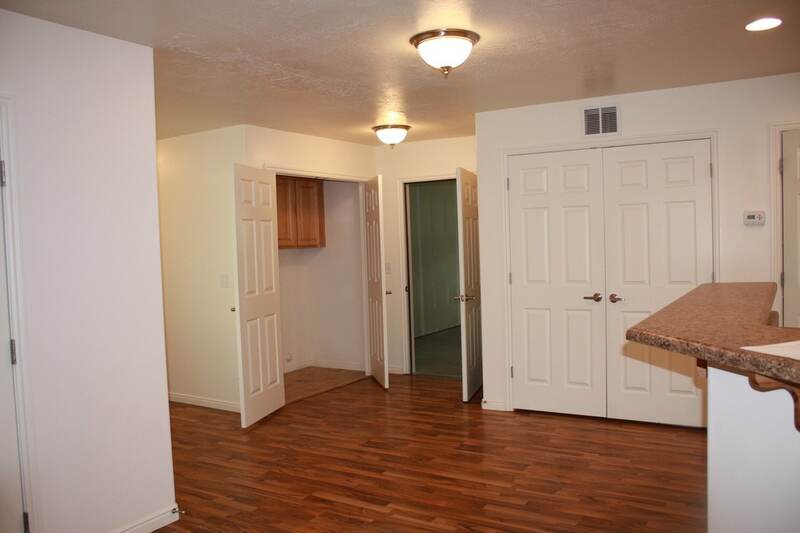 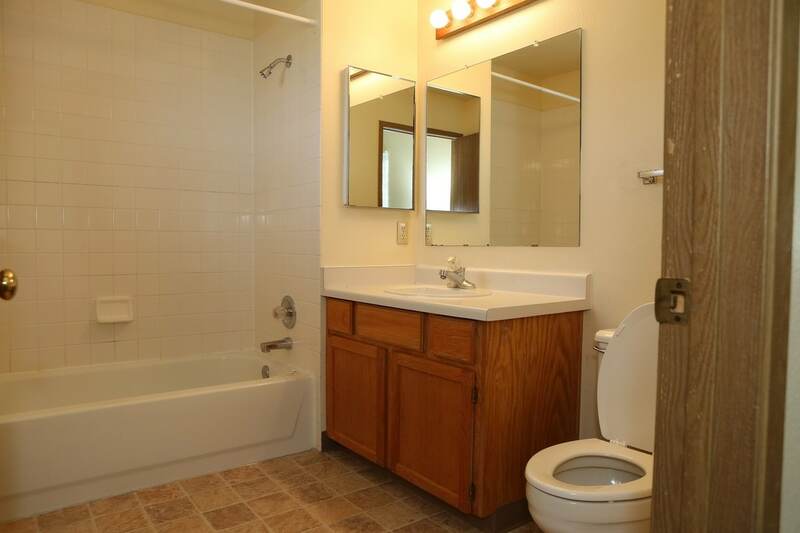 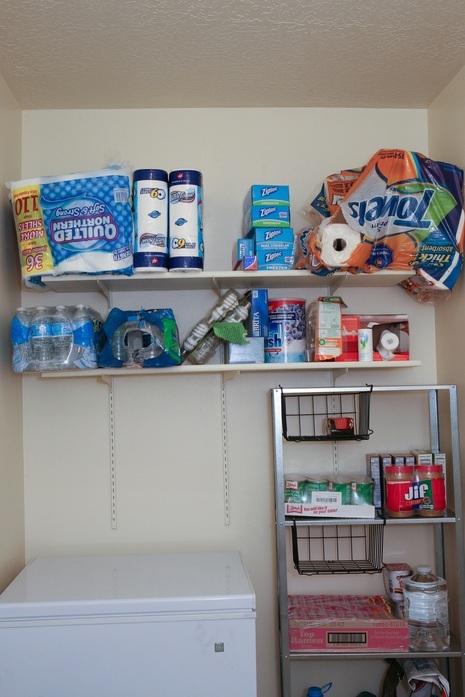 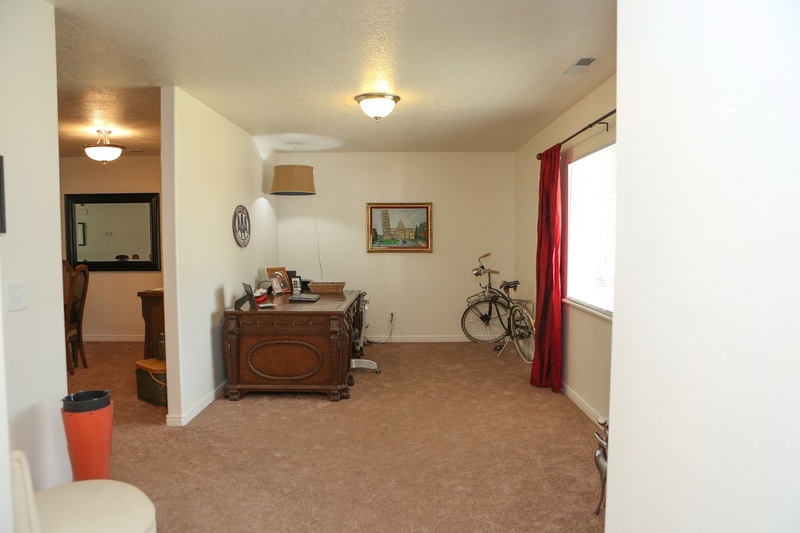 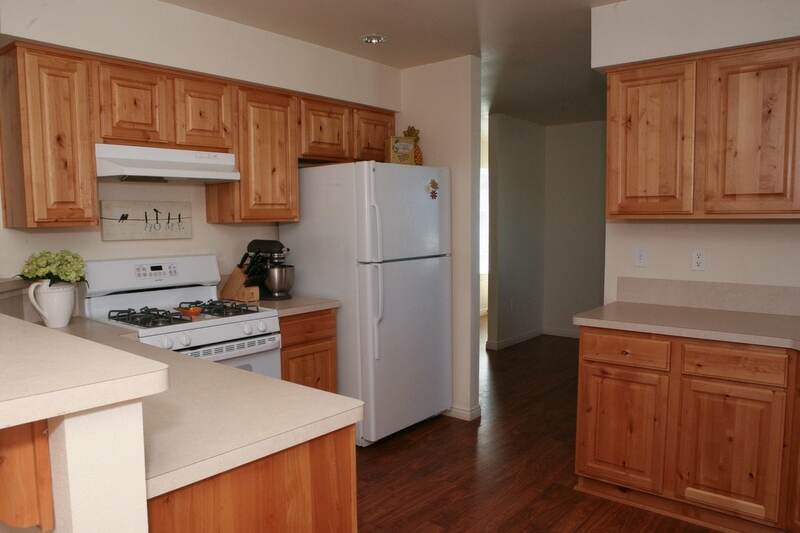 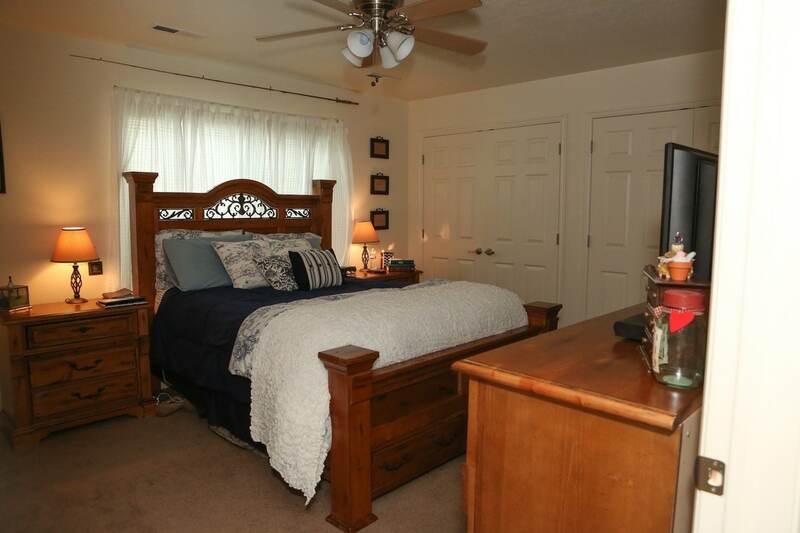 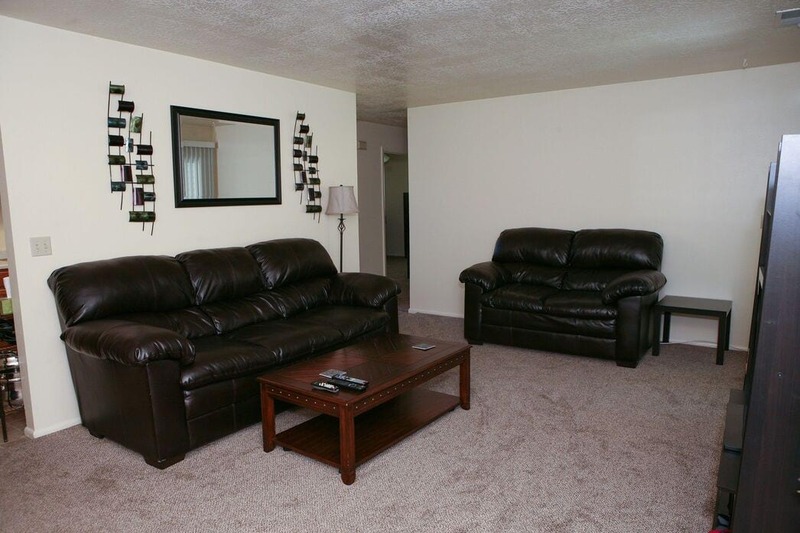 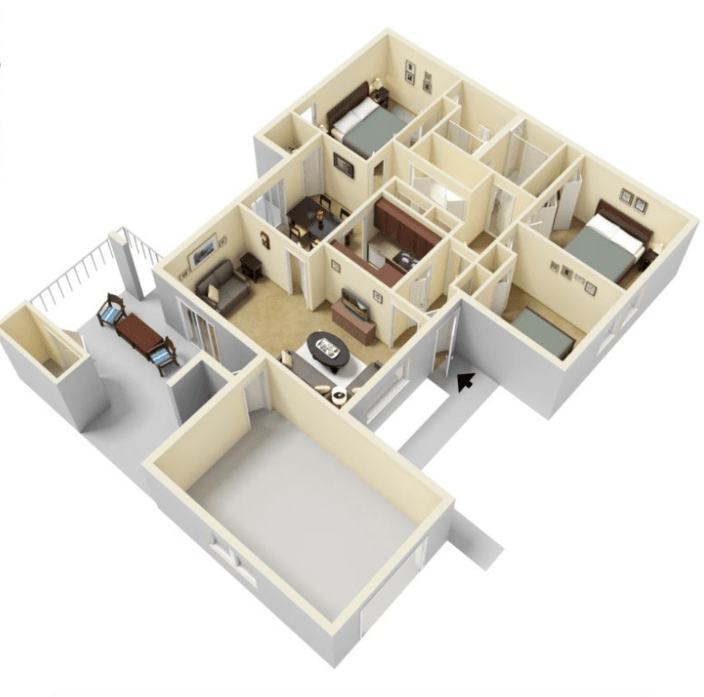 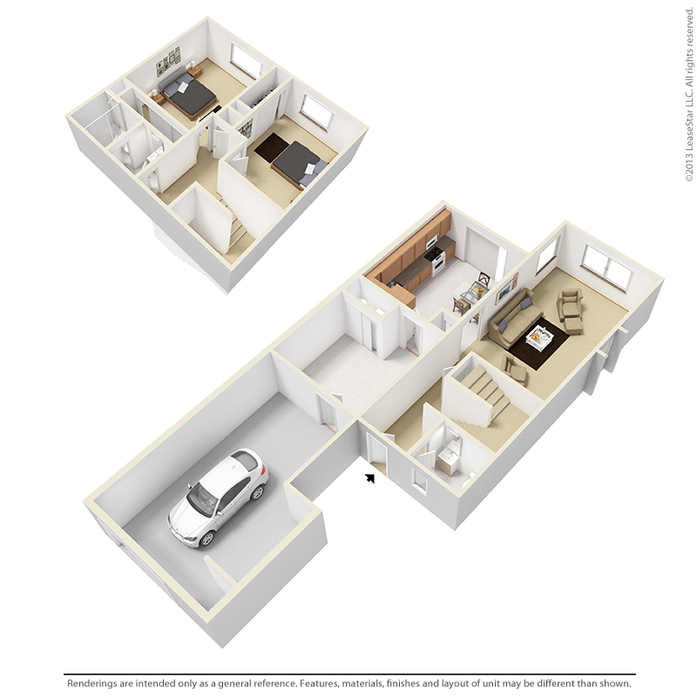 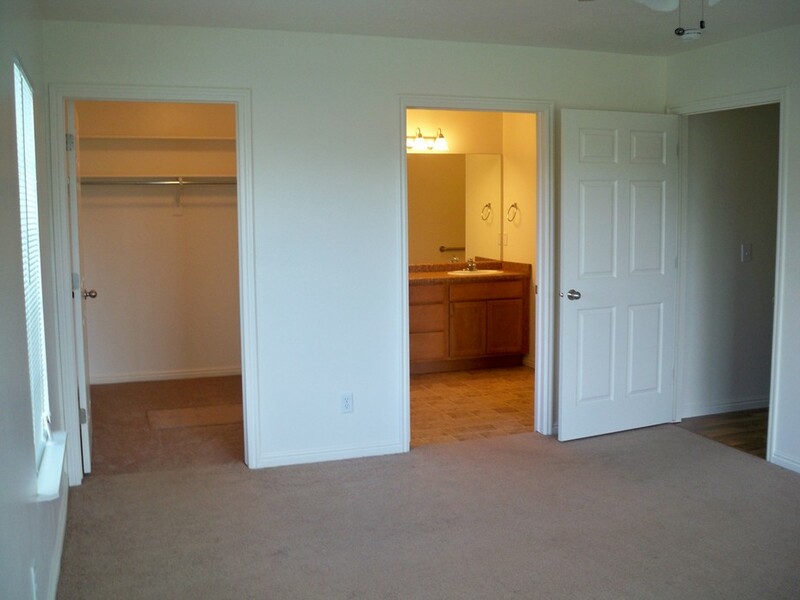 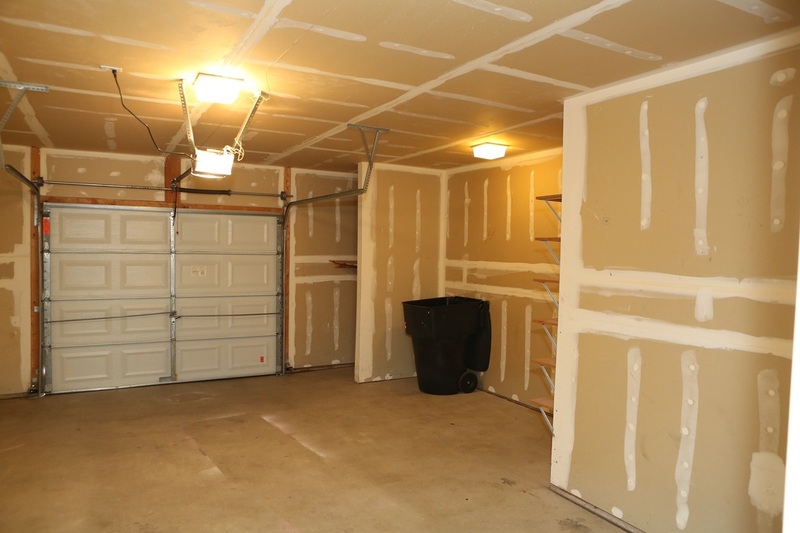 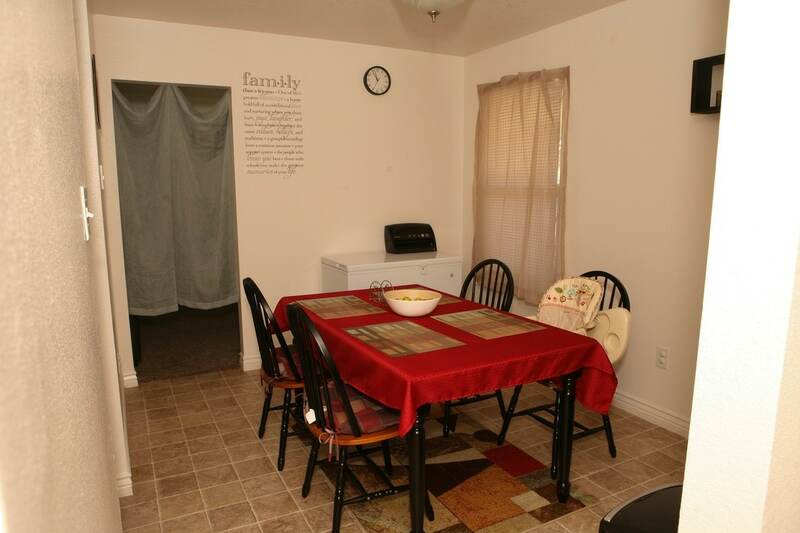 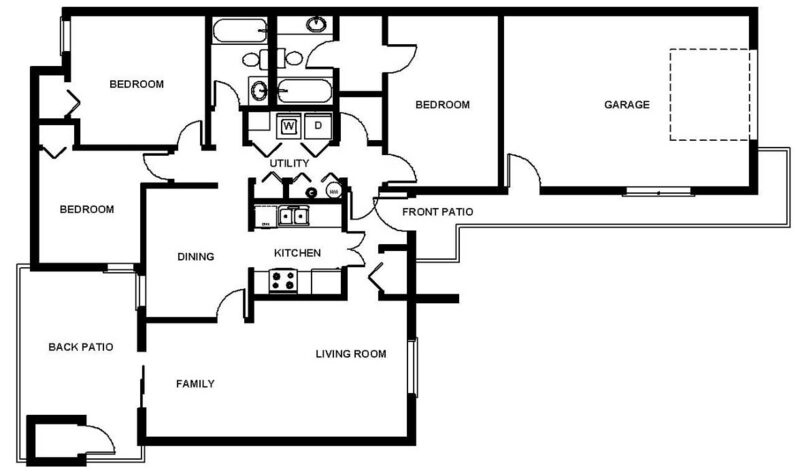 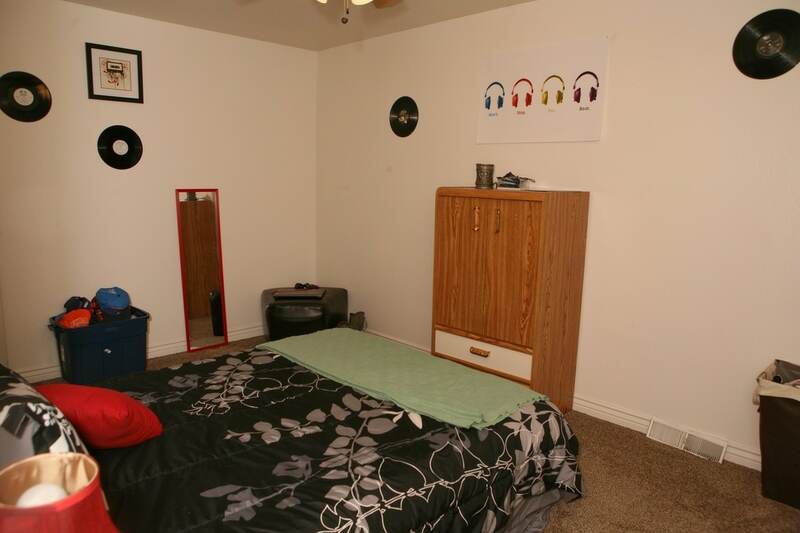 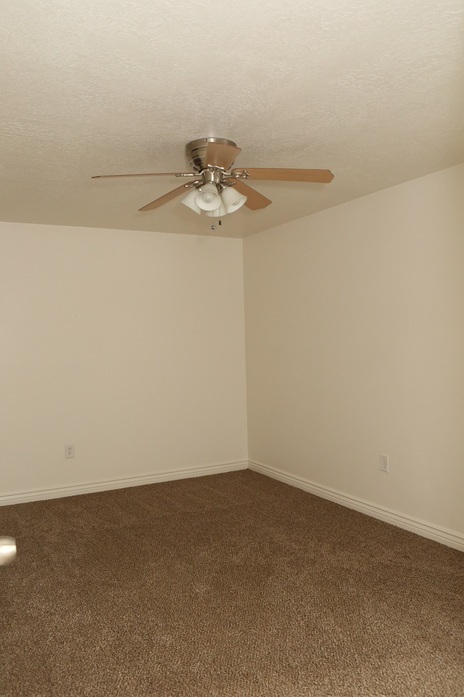 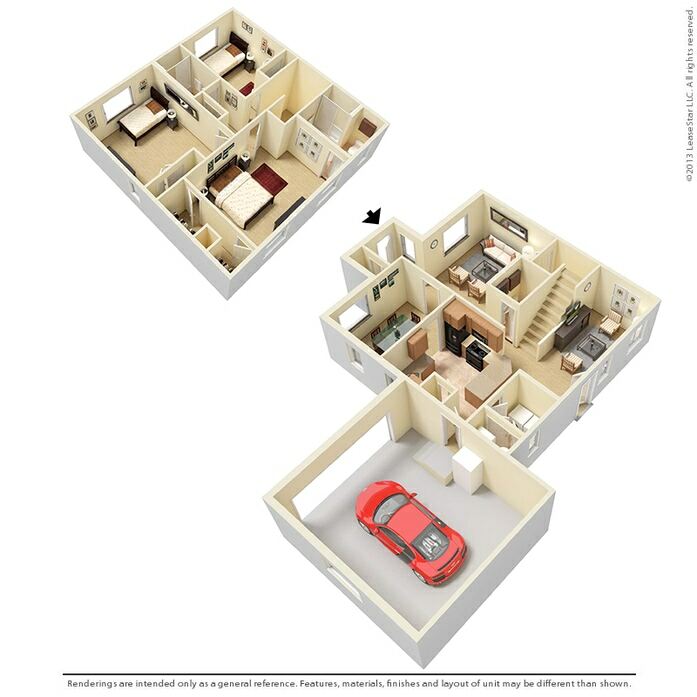 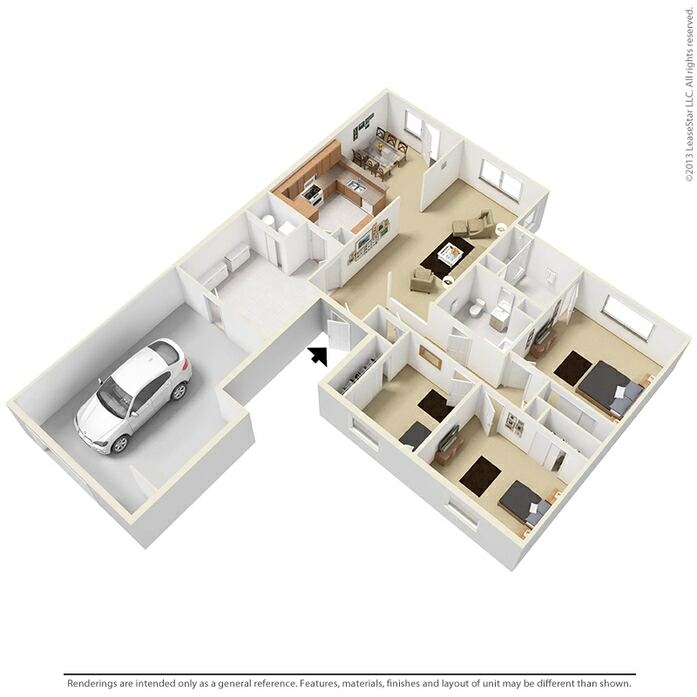 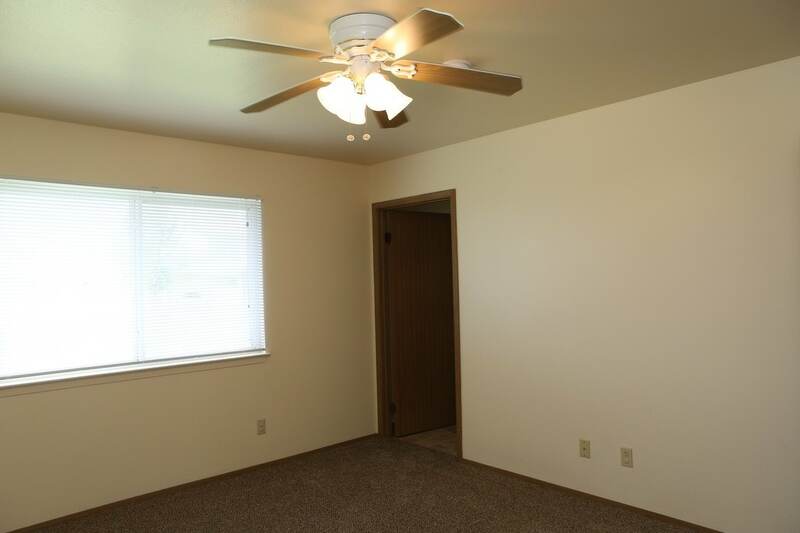 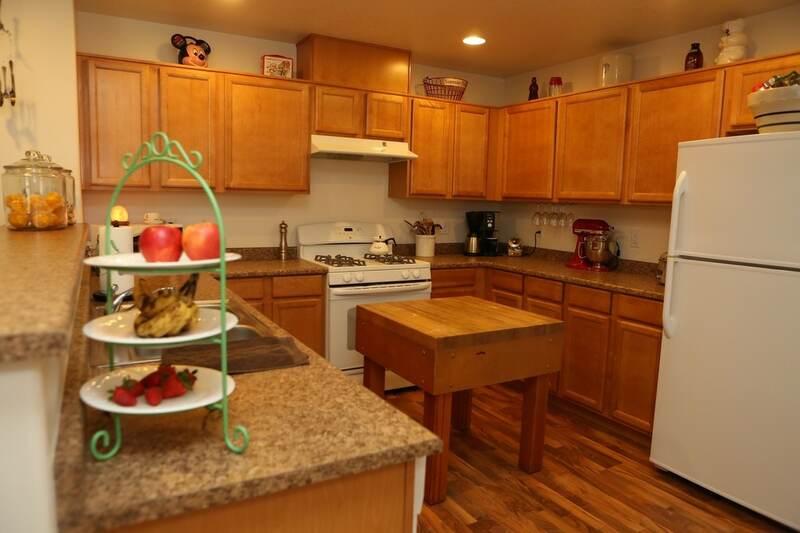 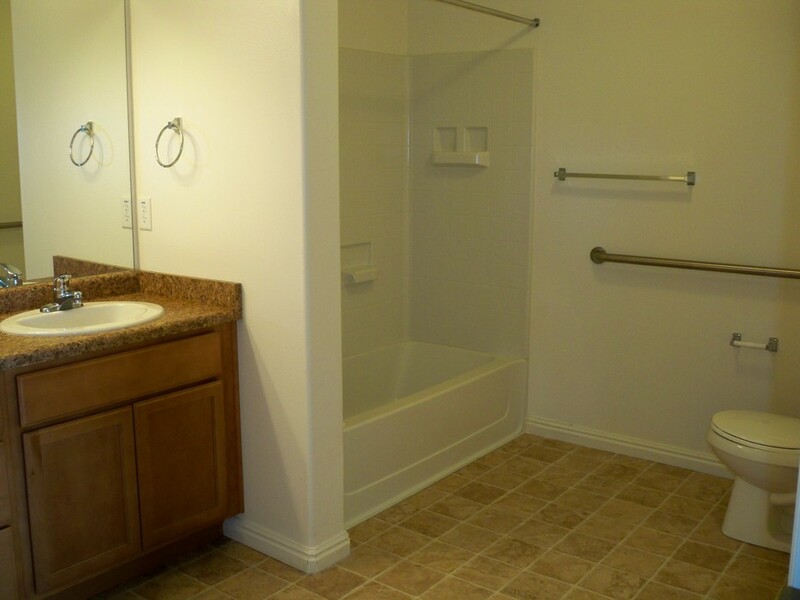 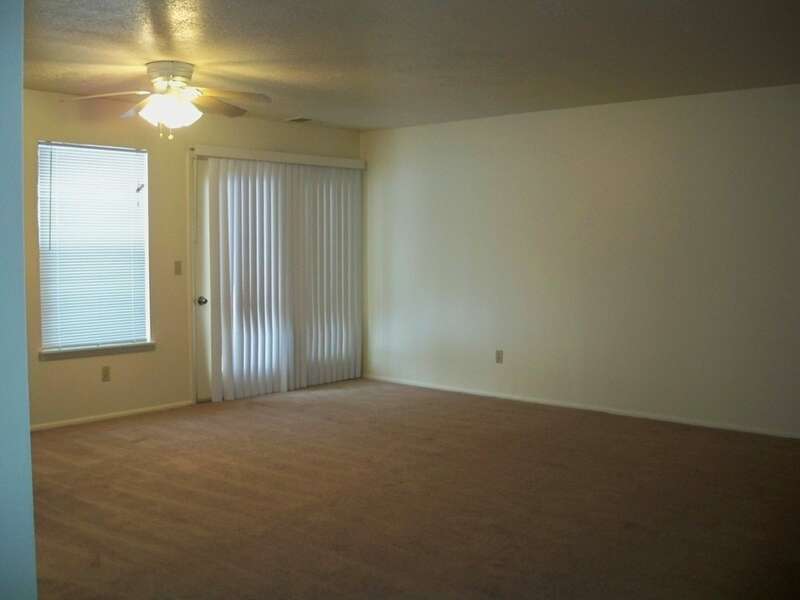 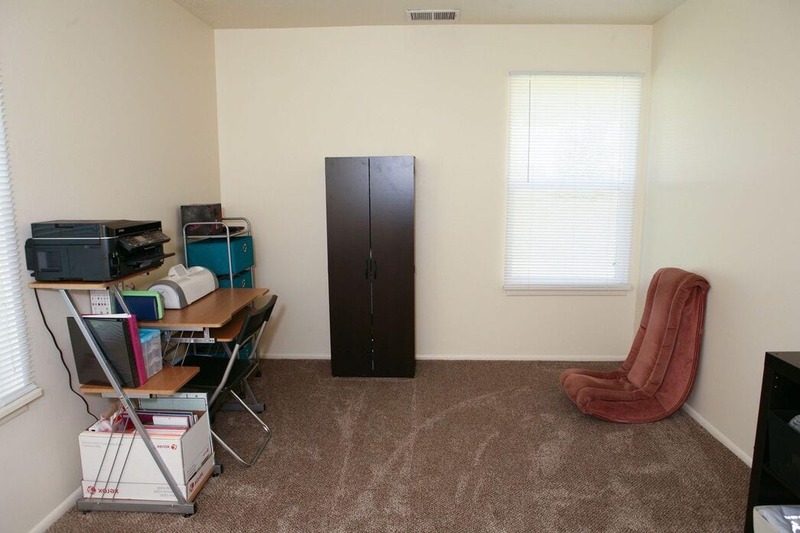 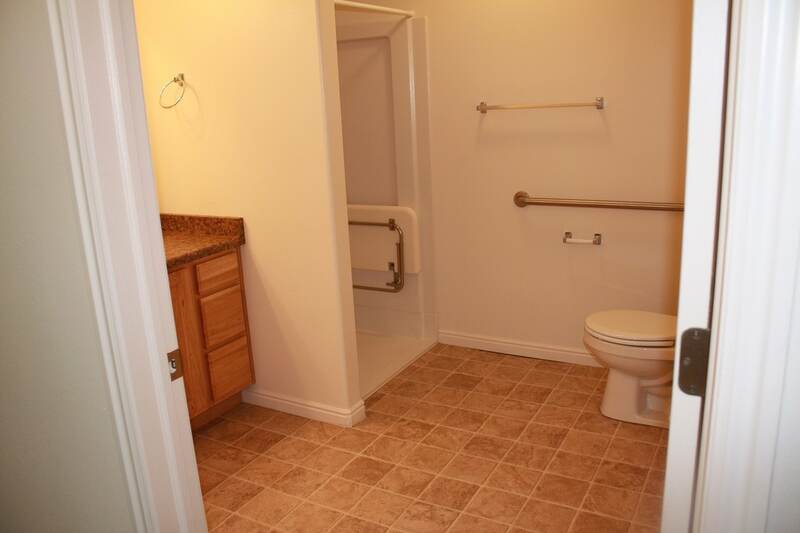 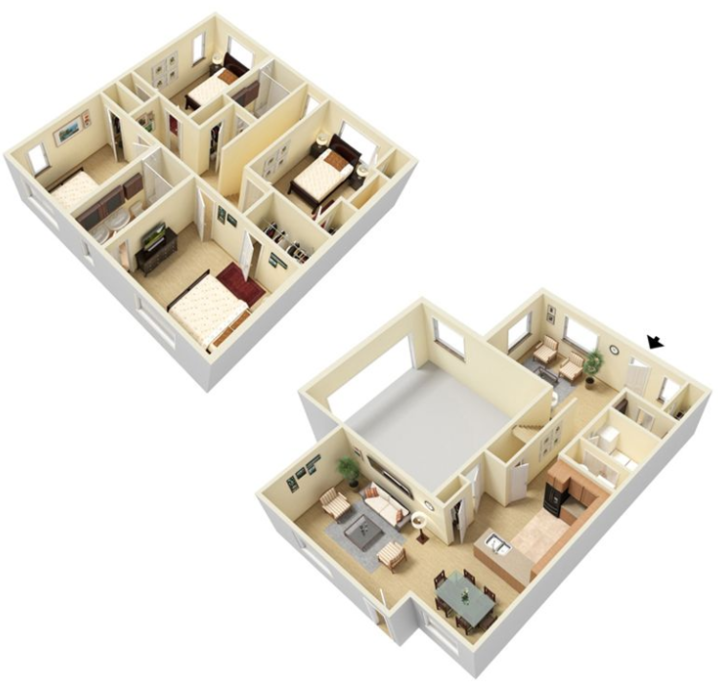 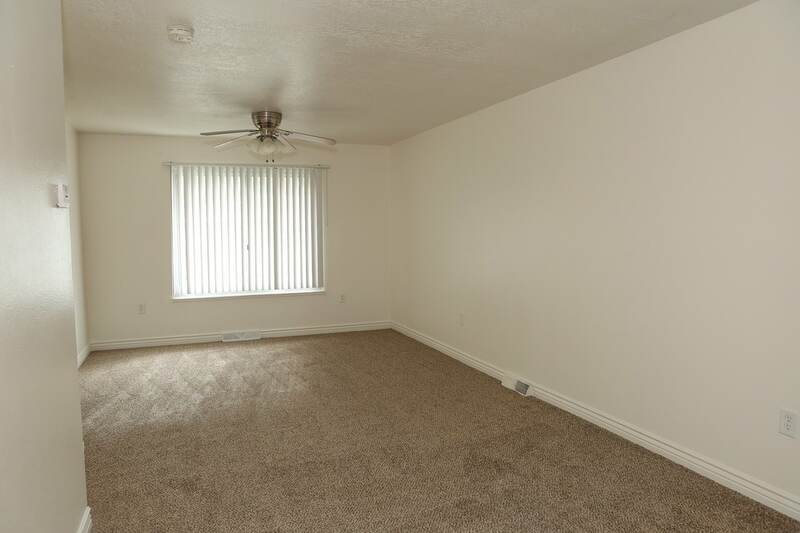 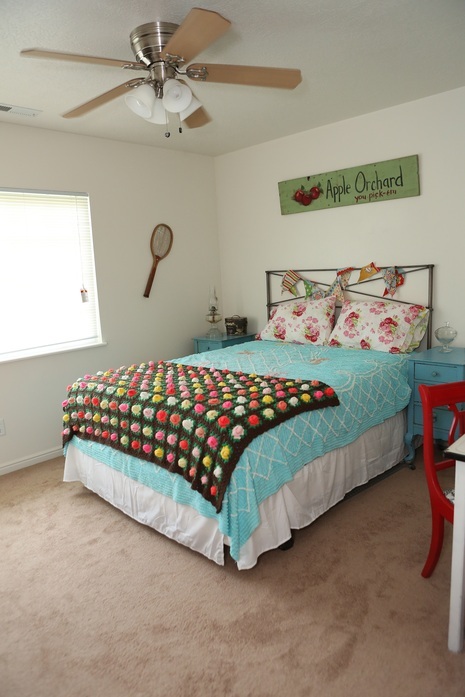 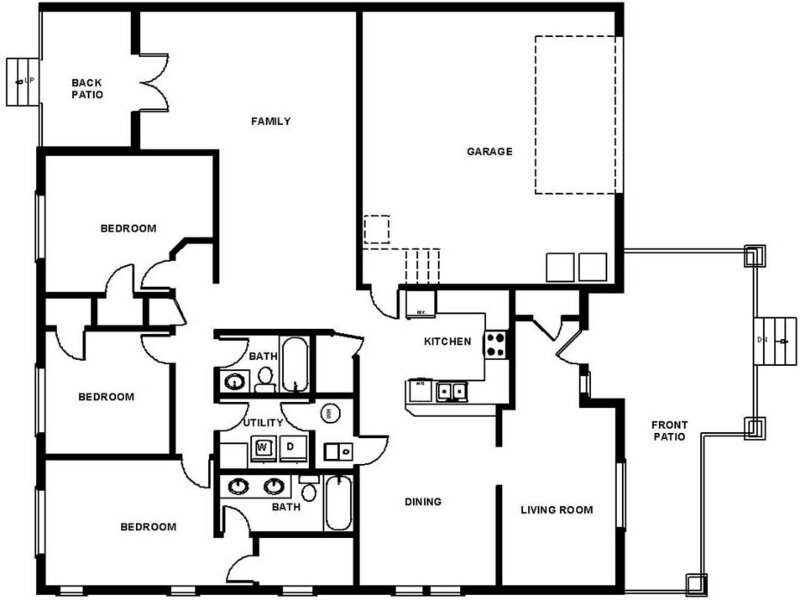 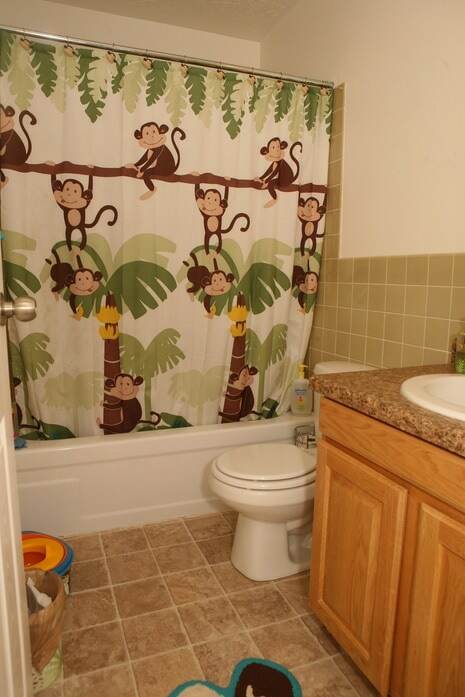 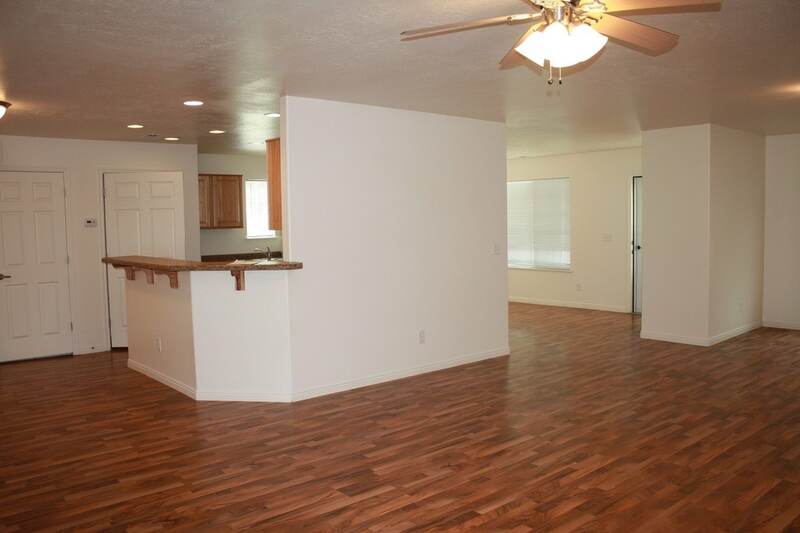 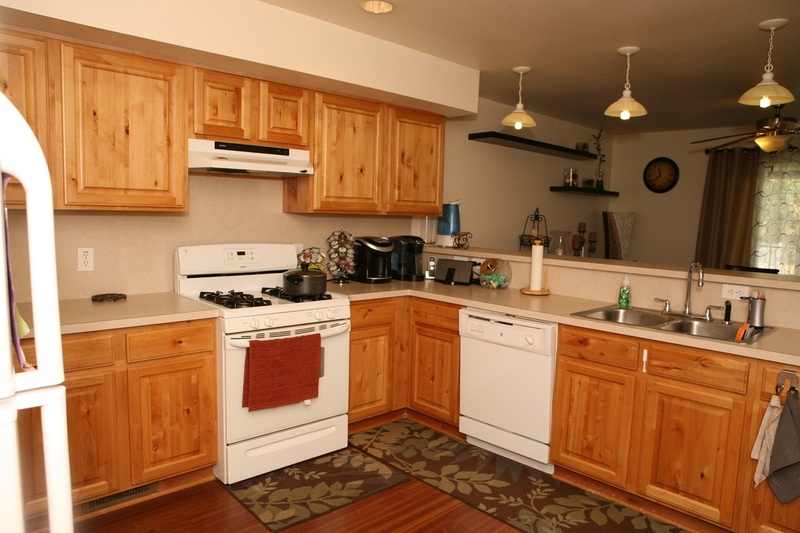 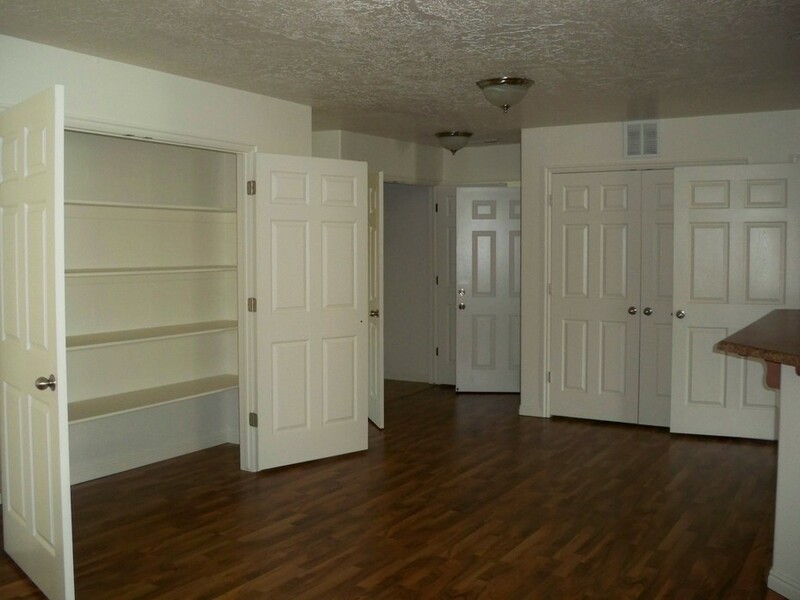 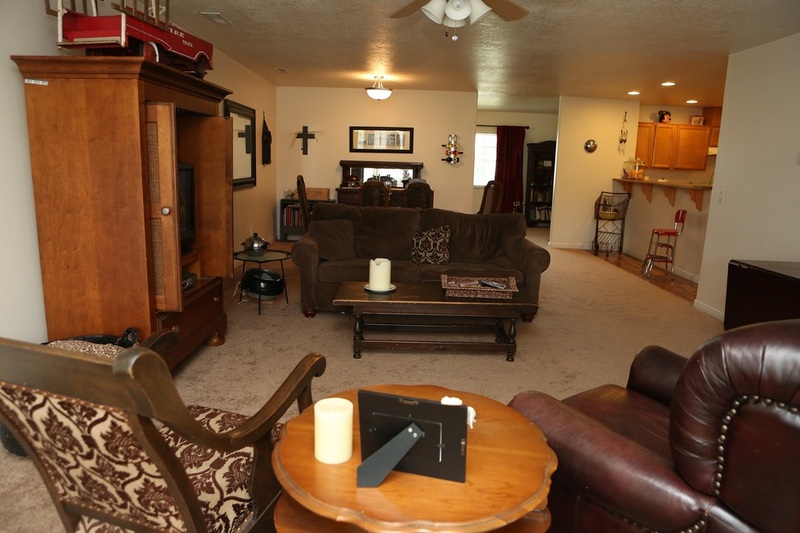 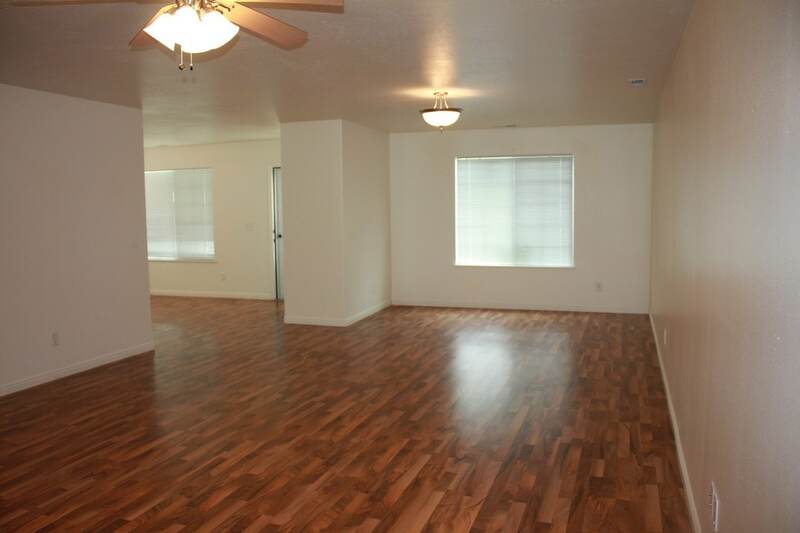 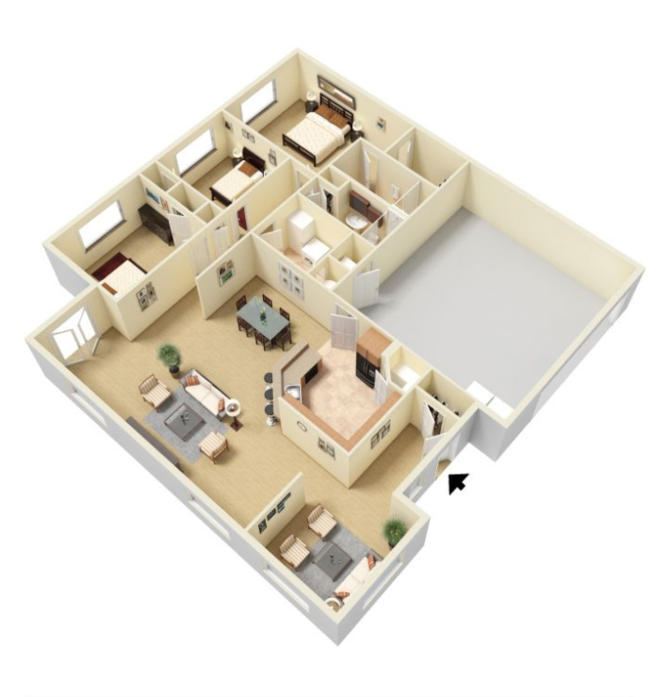 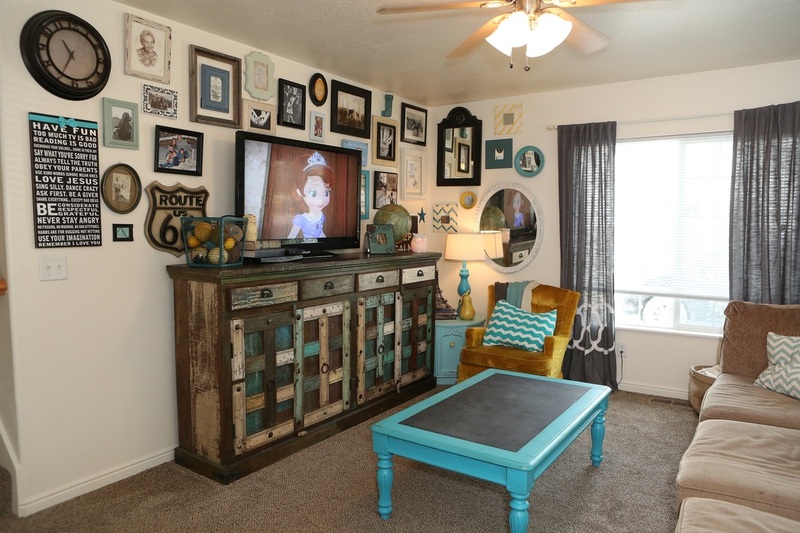 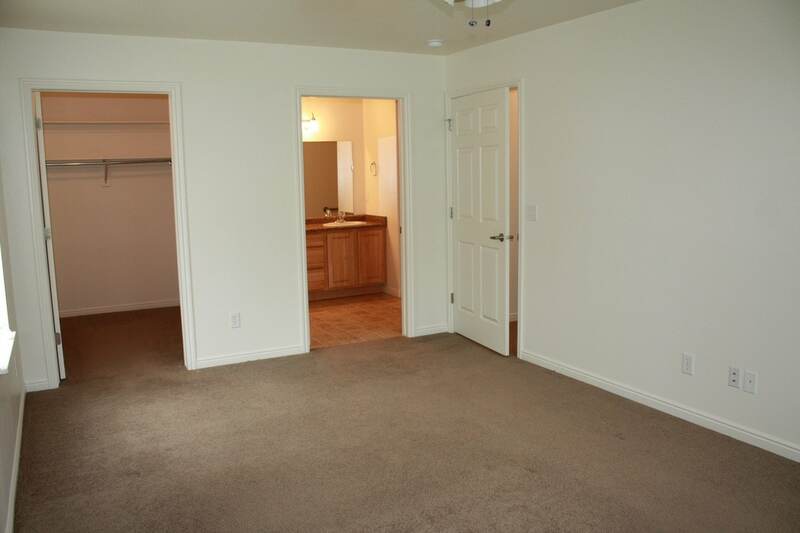 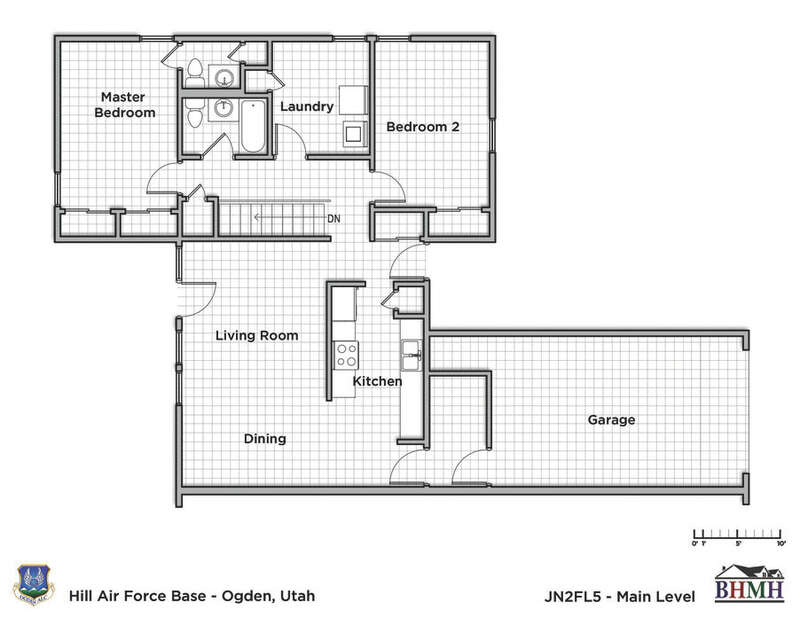 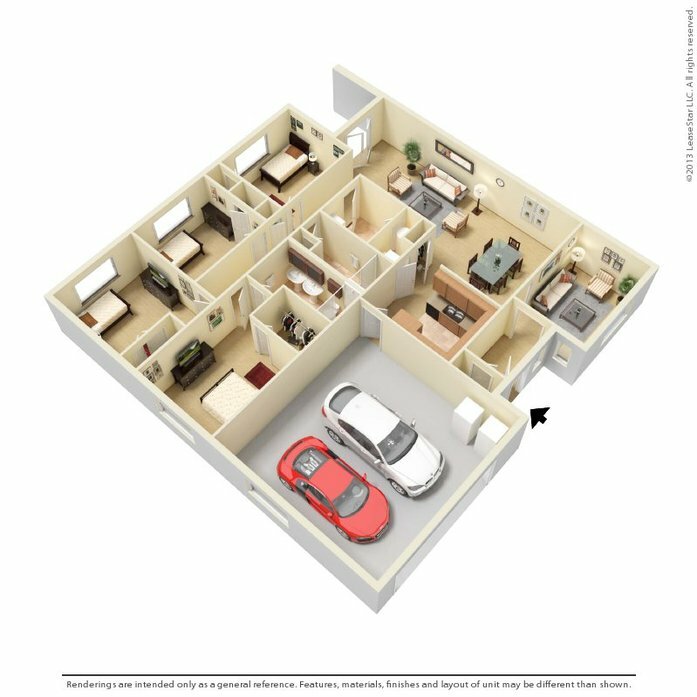 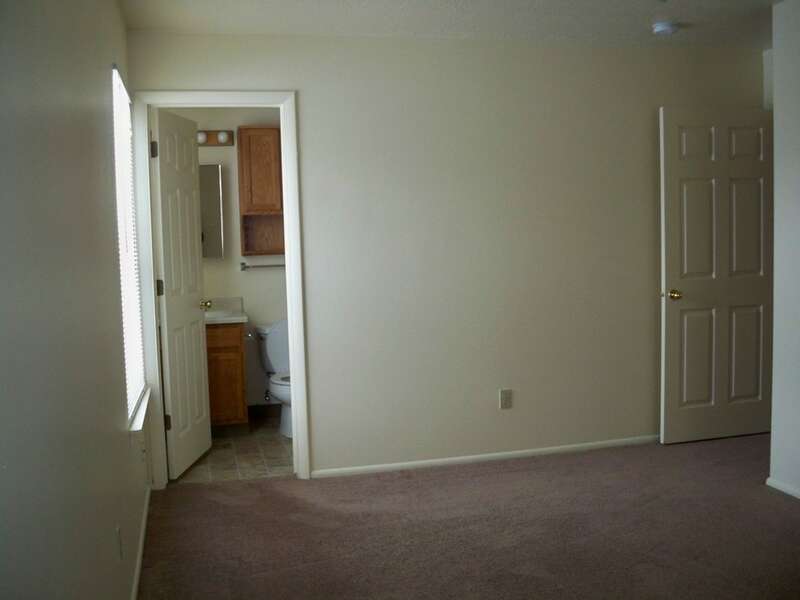 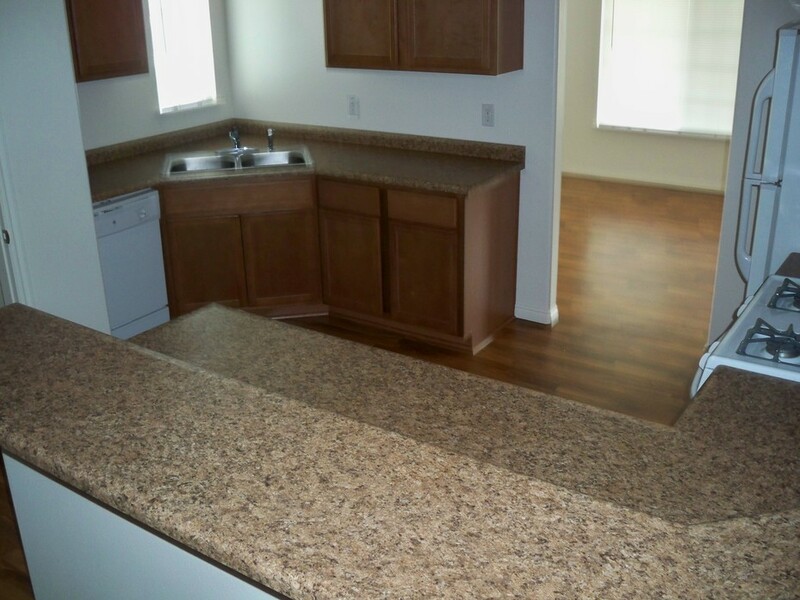 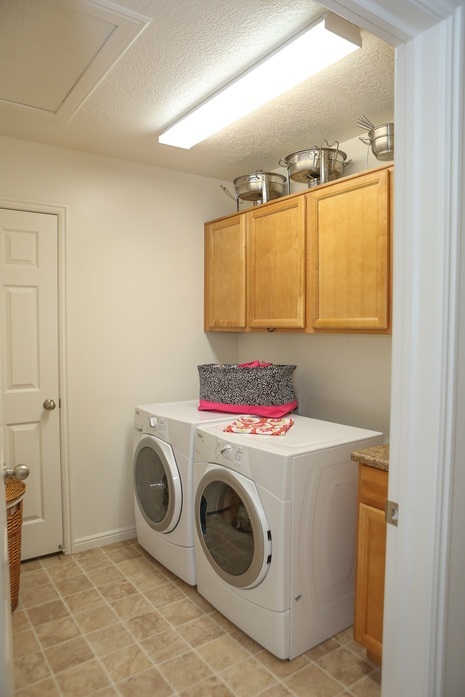 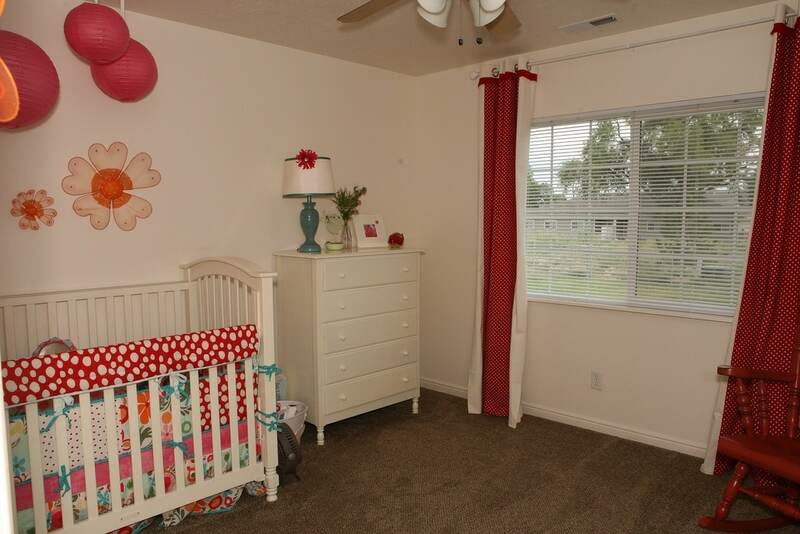 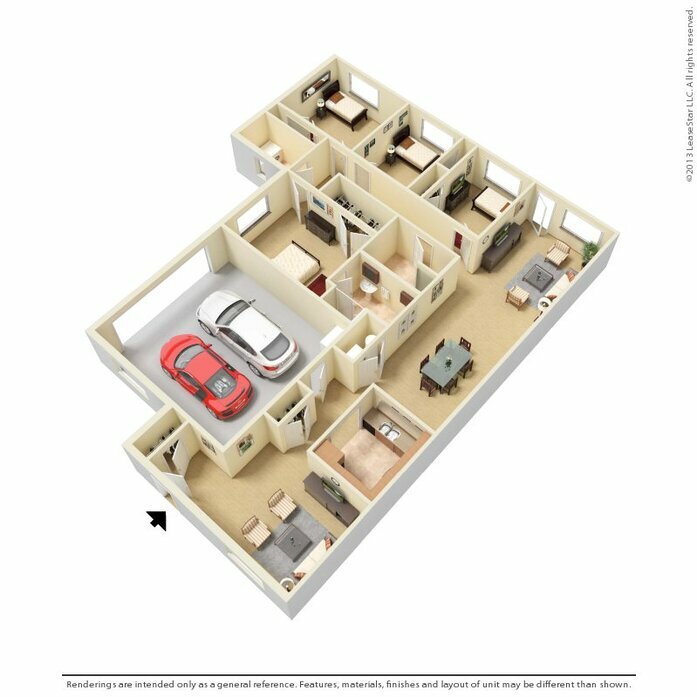 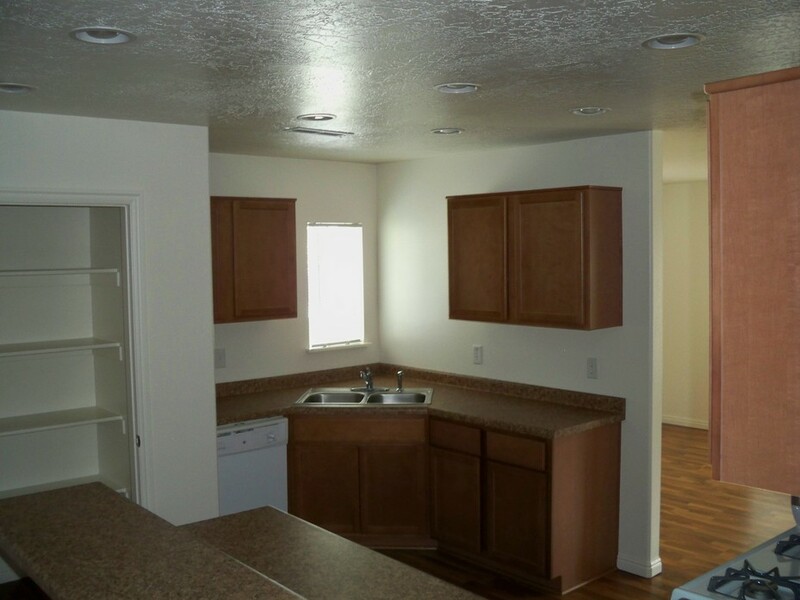 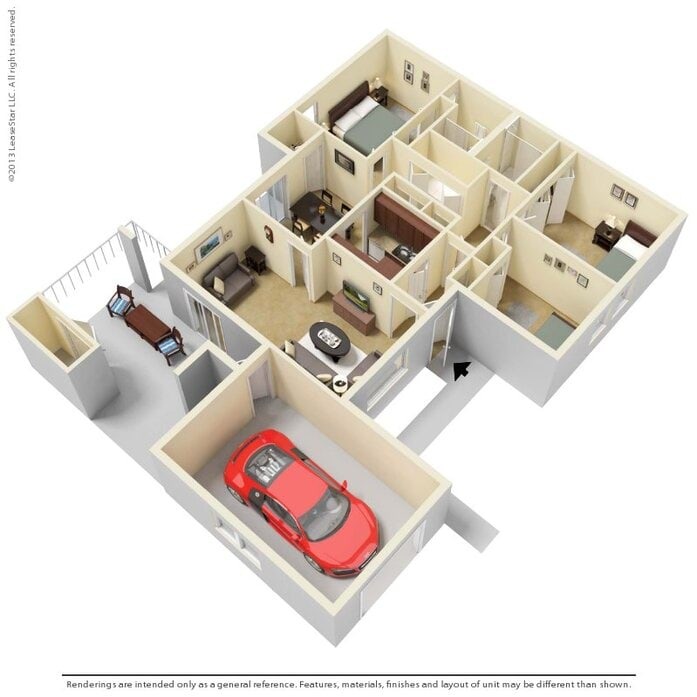 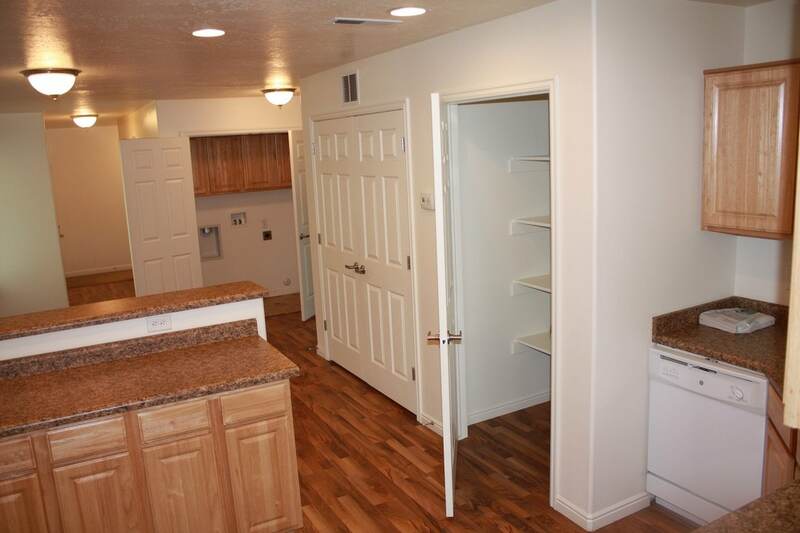 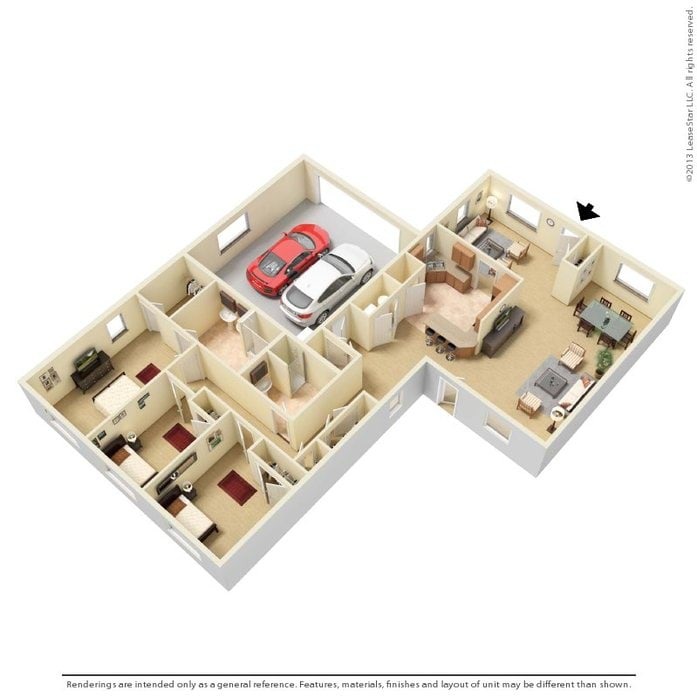 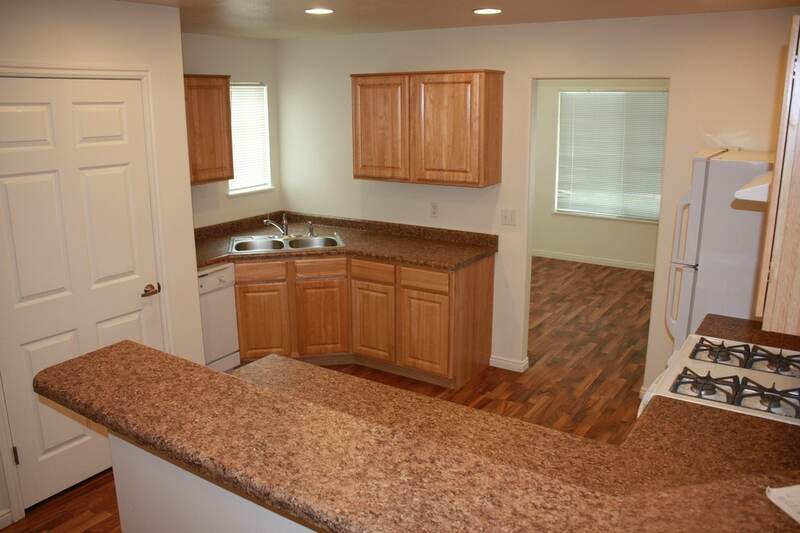 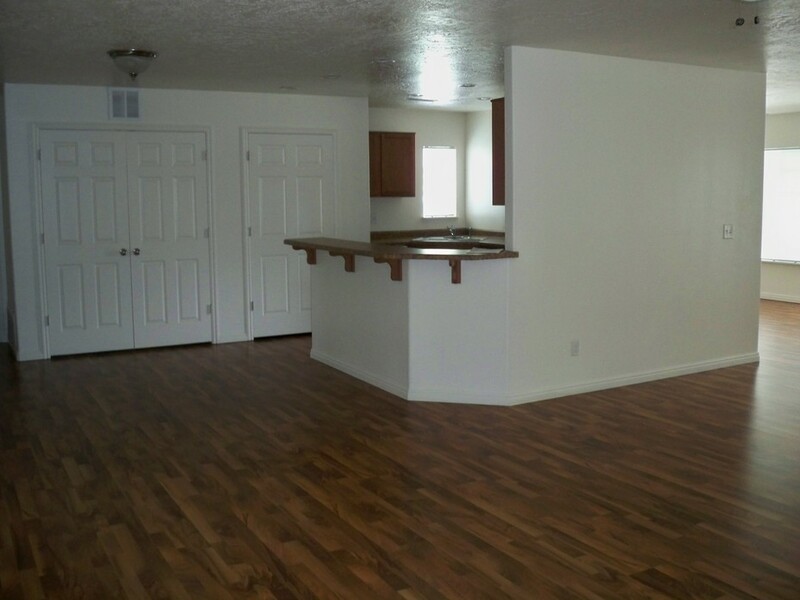 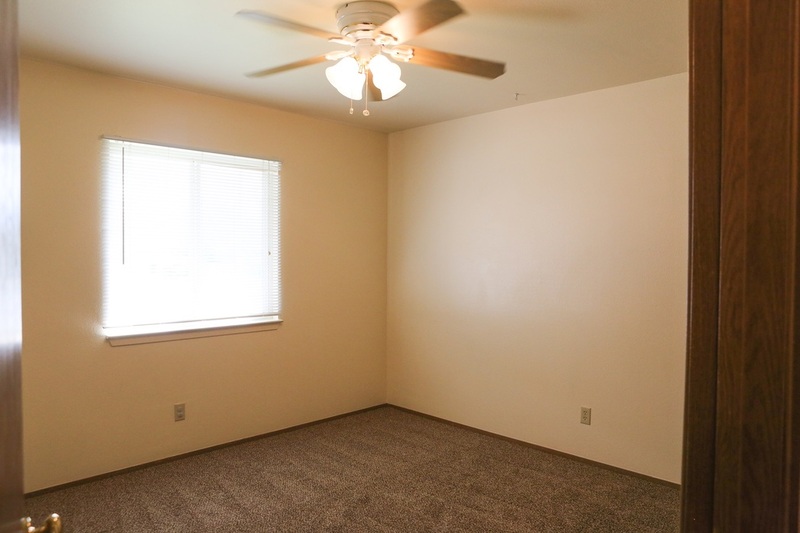 Here at Boyer Hill Military Housing we focus on your needs and fit you to the perfect space. 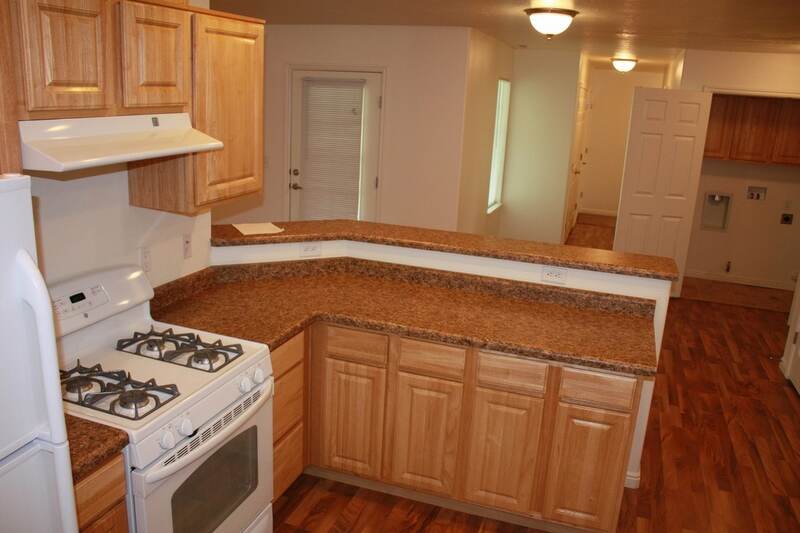 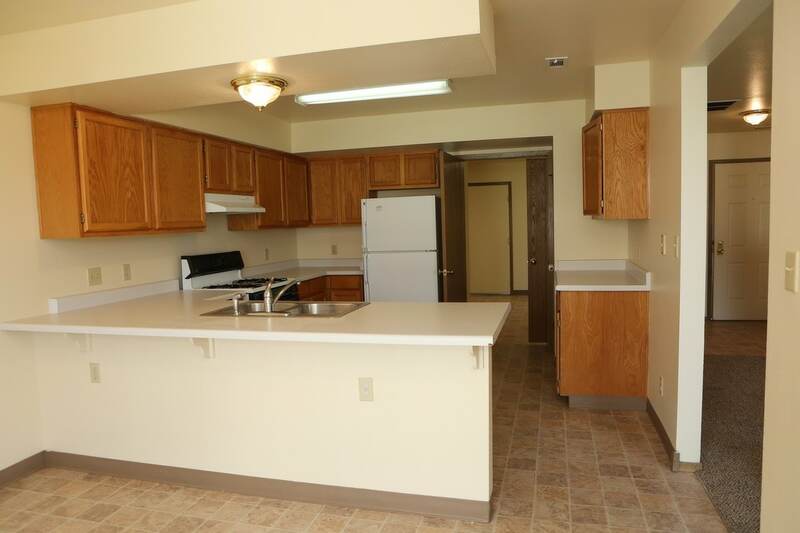 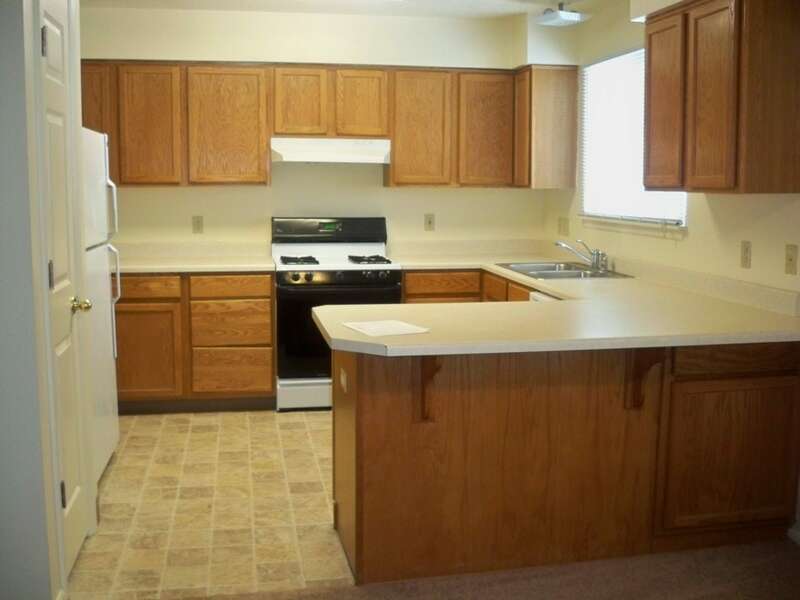 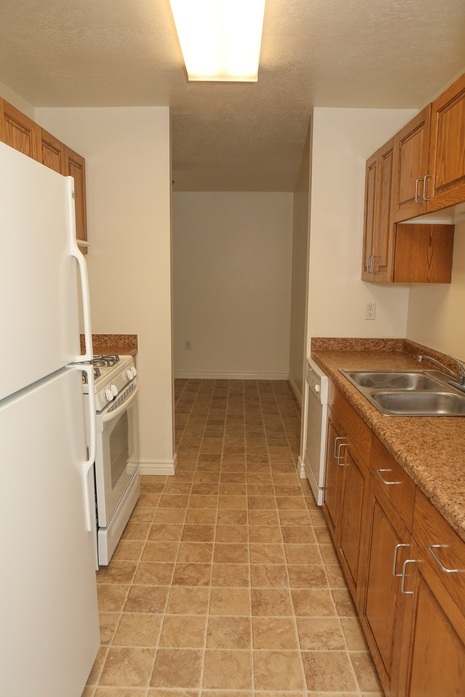 Please contact Boyer Hill Military Housing Leasing office for housing availability. 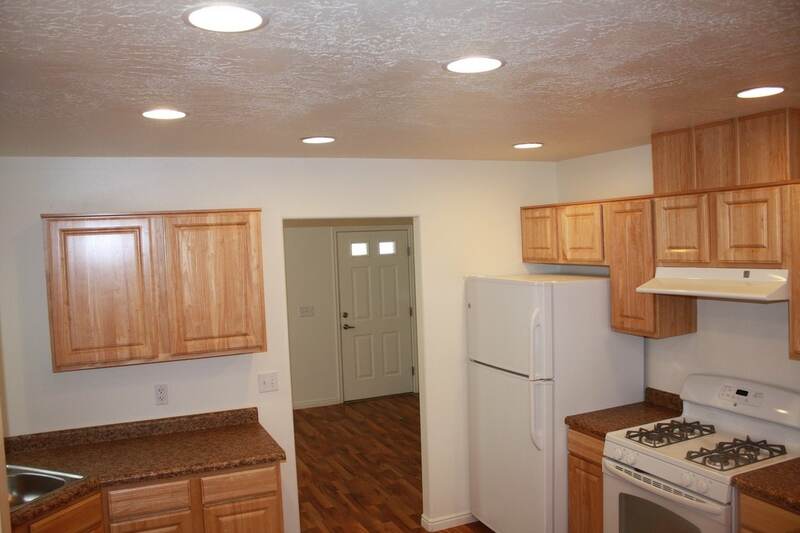 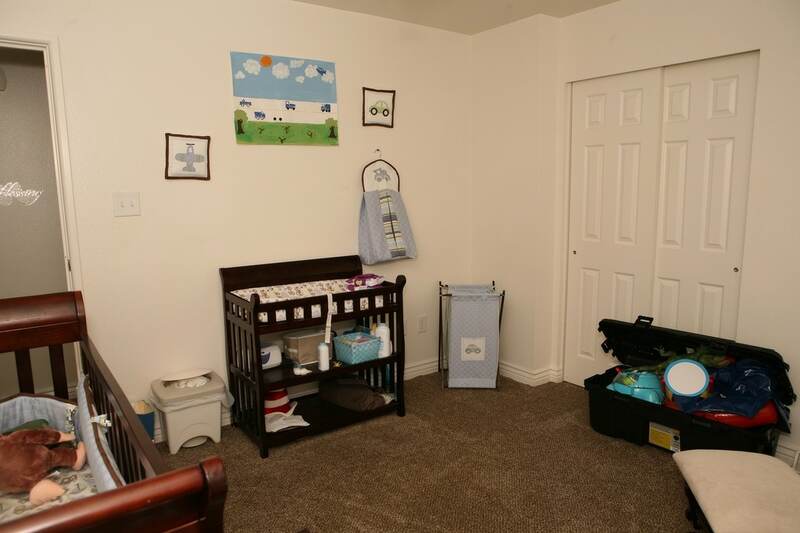 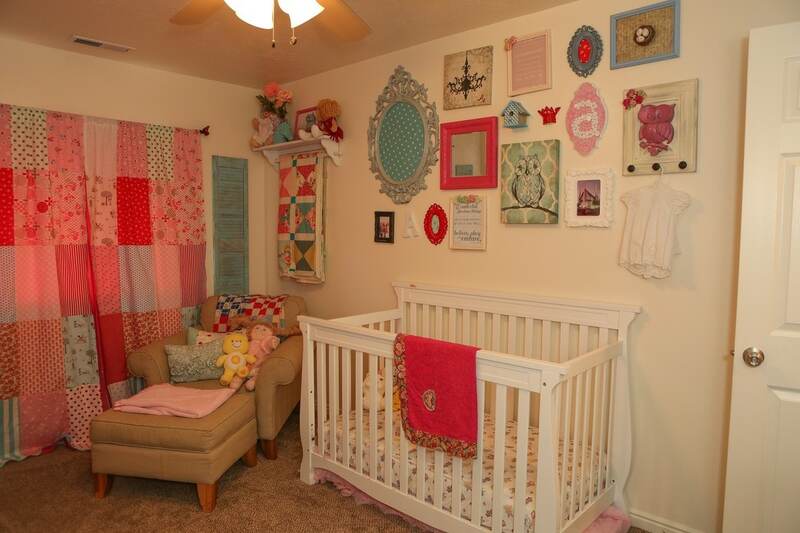 Housing offers are made by the next available home on the appropriate waitlist. 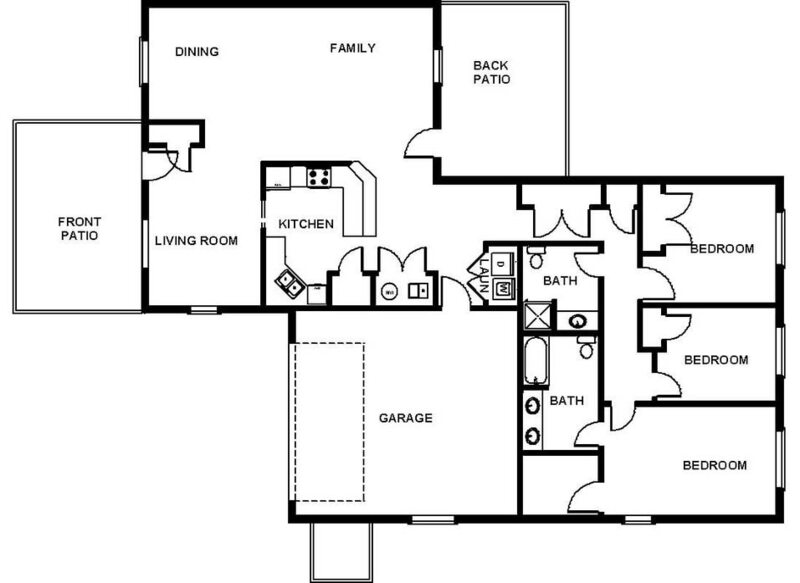 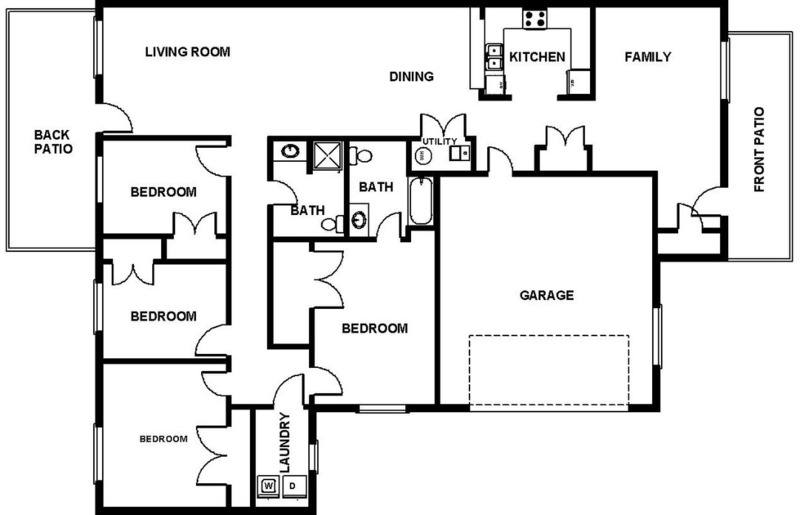 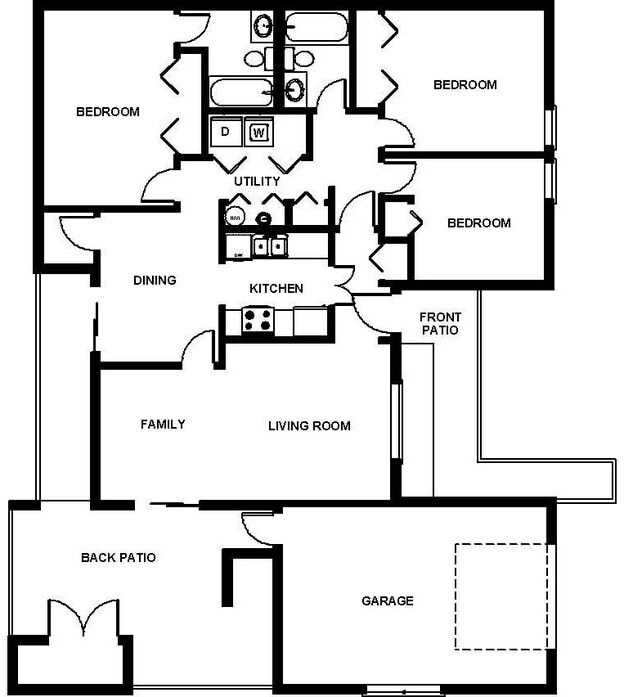 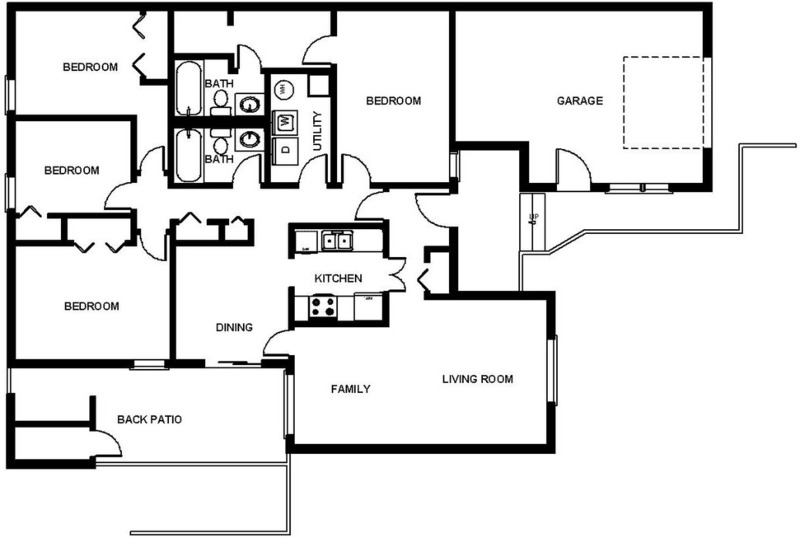 Lovely two-floor layout in classic style. 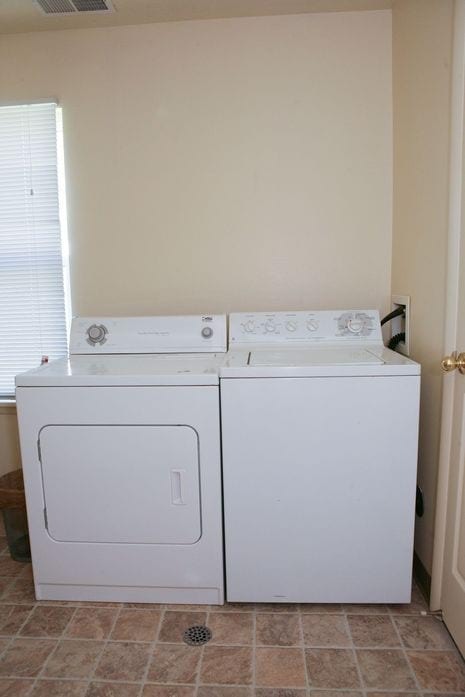 Perfect for a young couple on the go or a new family.